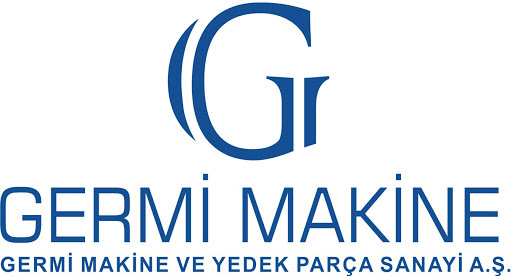 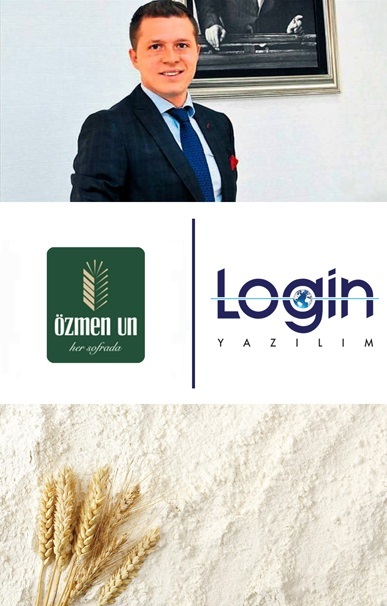 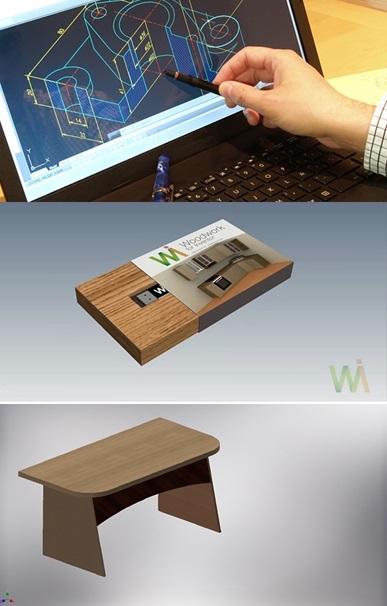 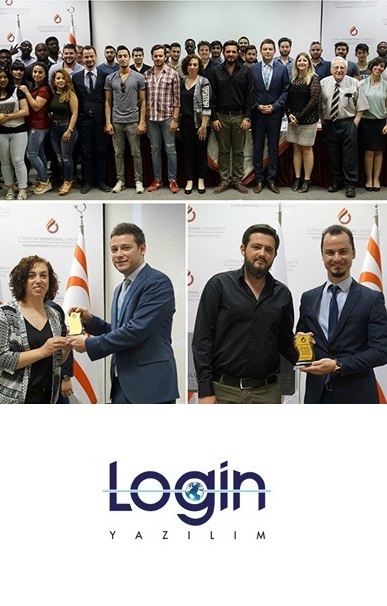 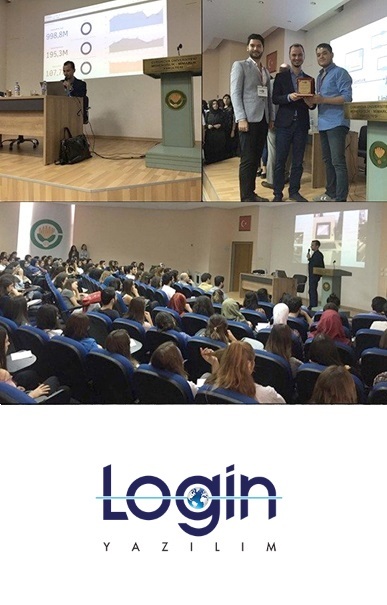 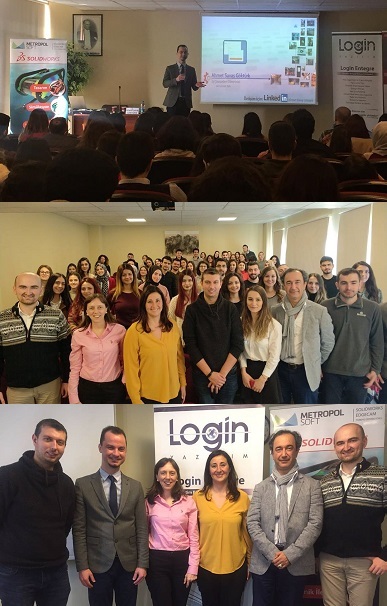 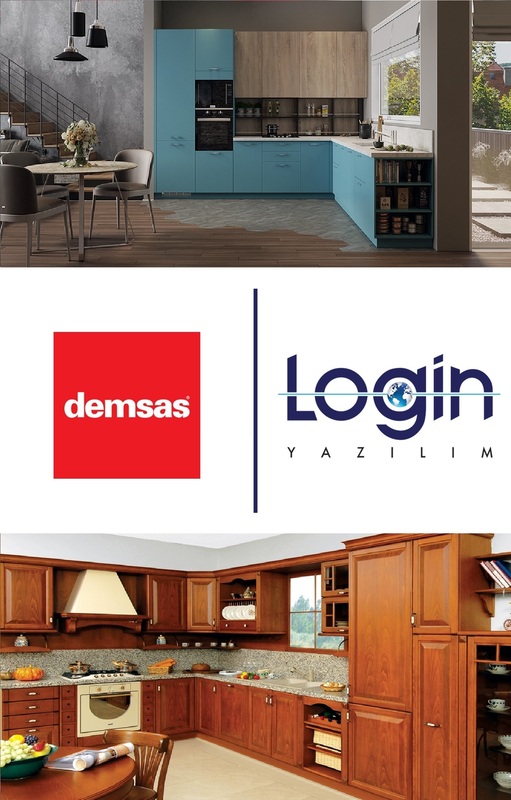 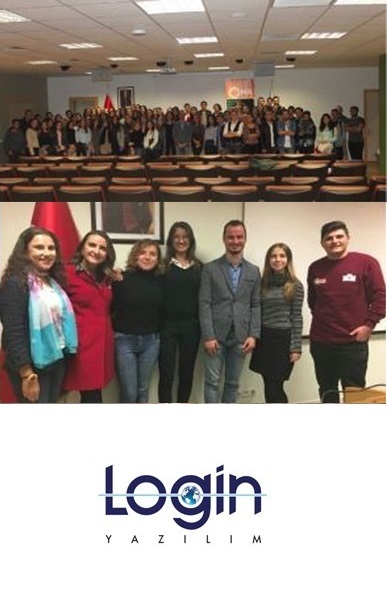 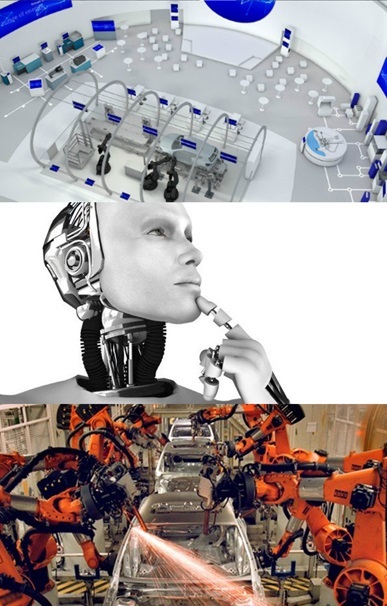 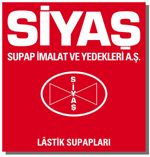 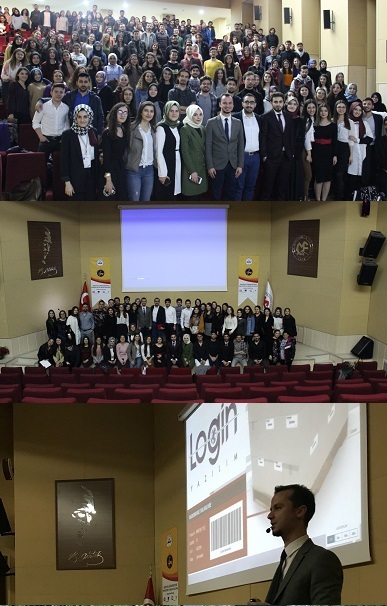 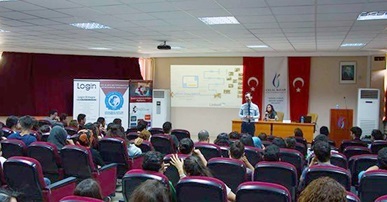 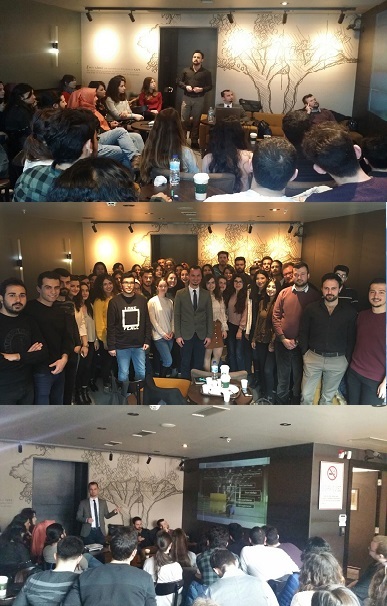 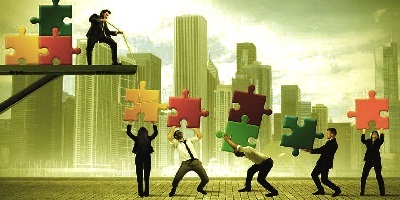 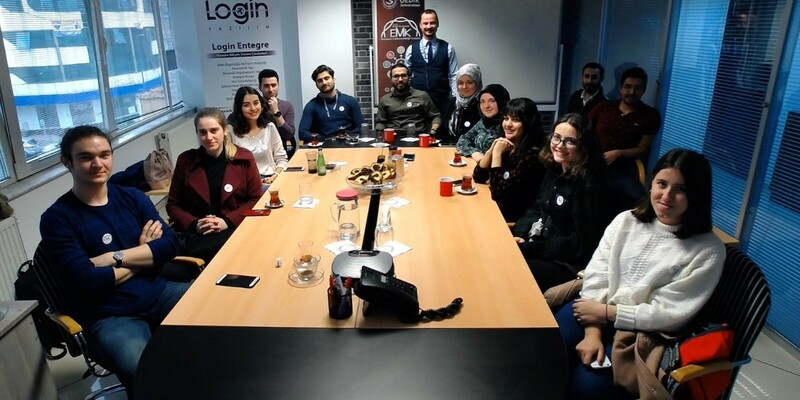 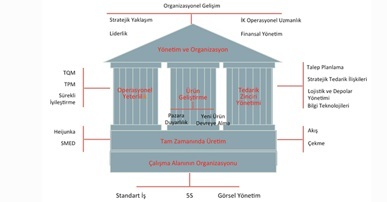 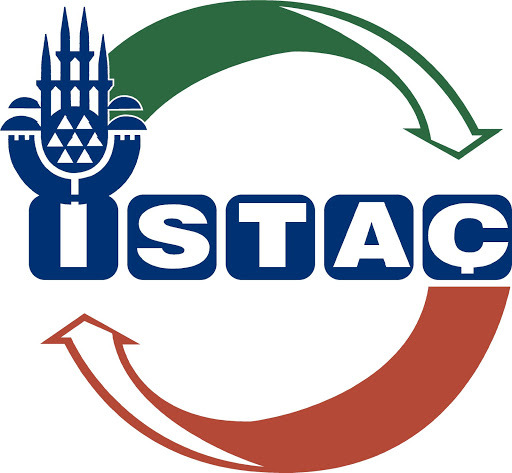 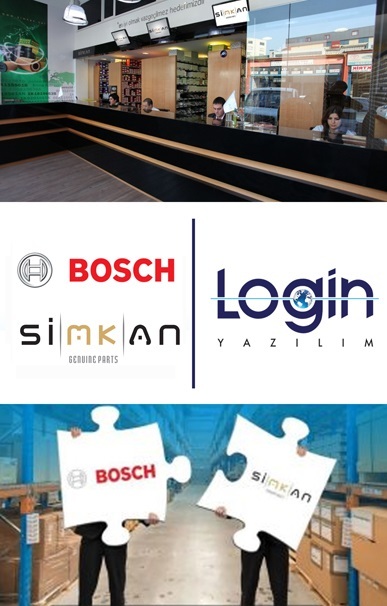 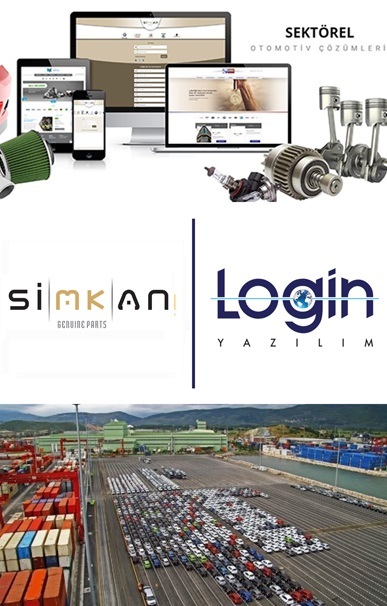 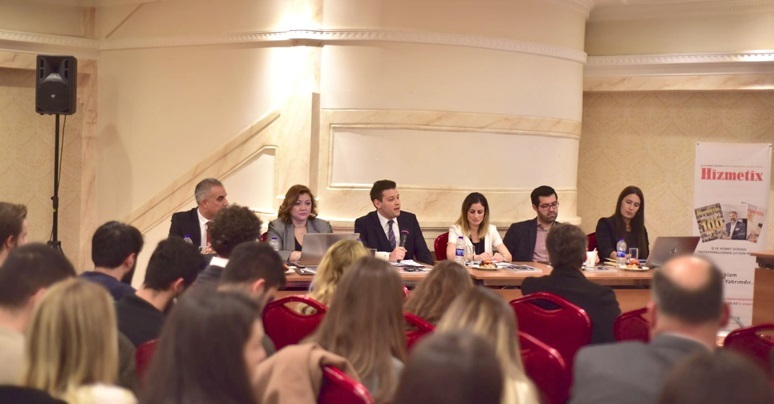 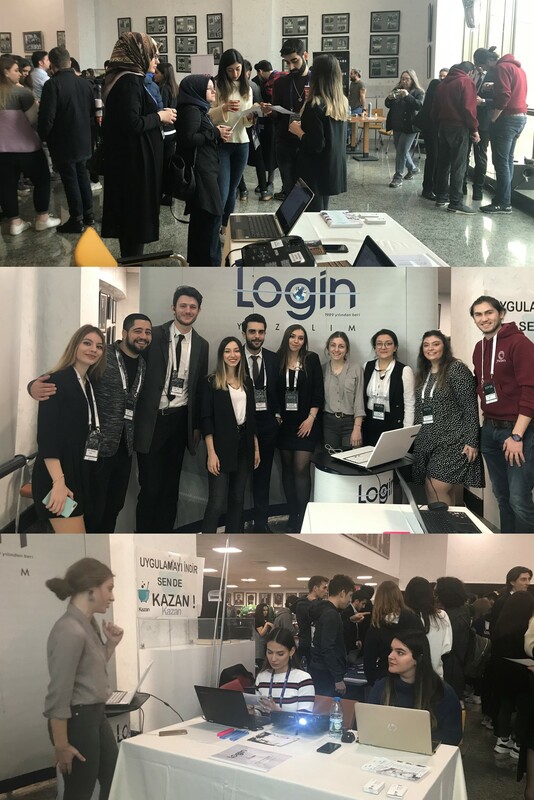 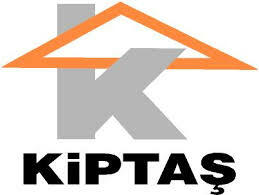 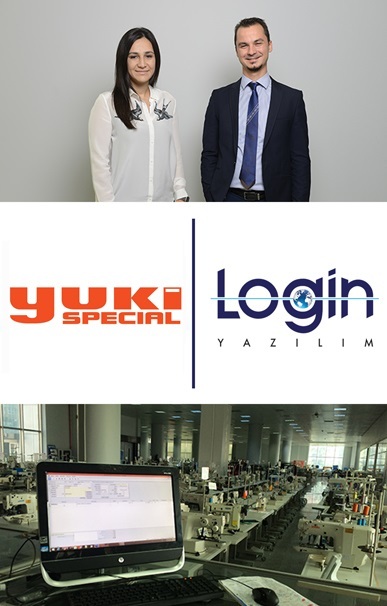 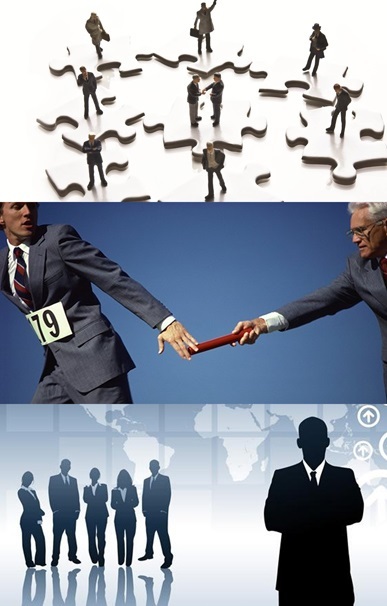 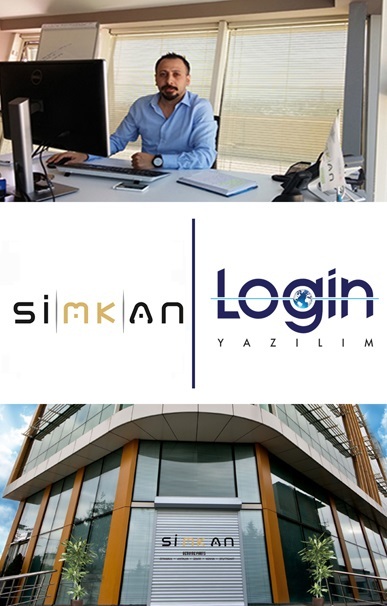 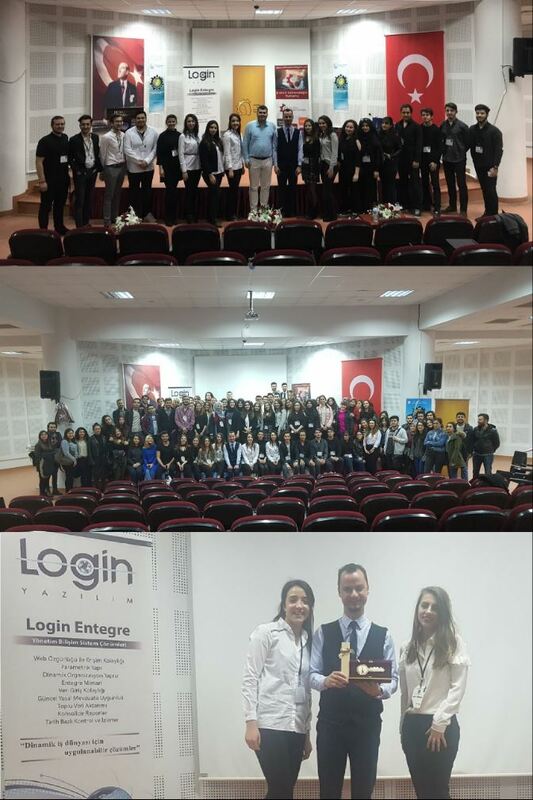 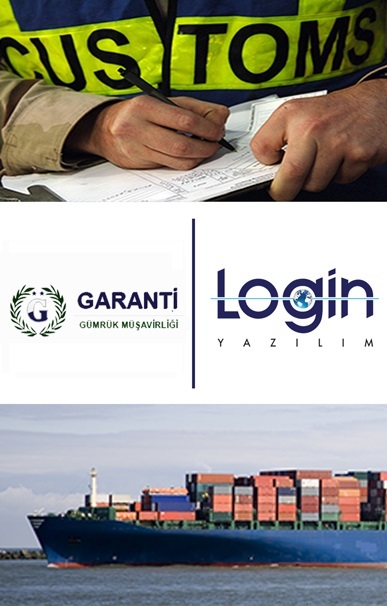 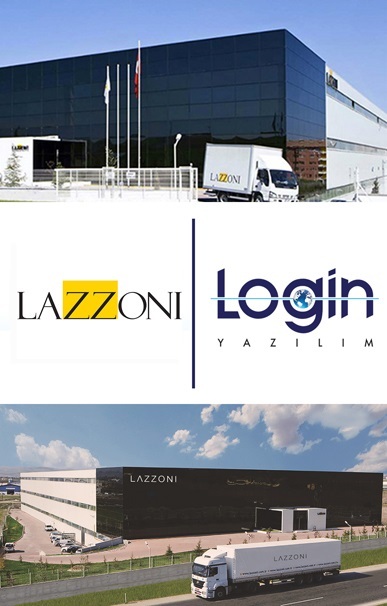 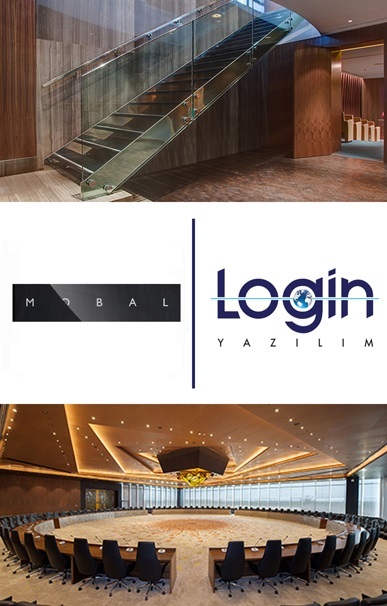 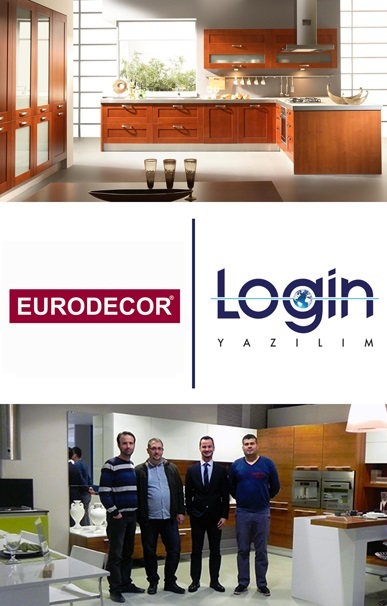 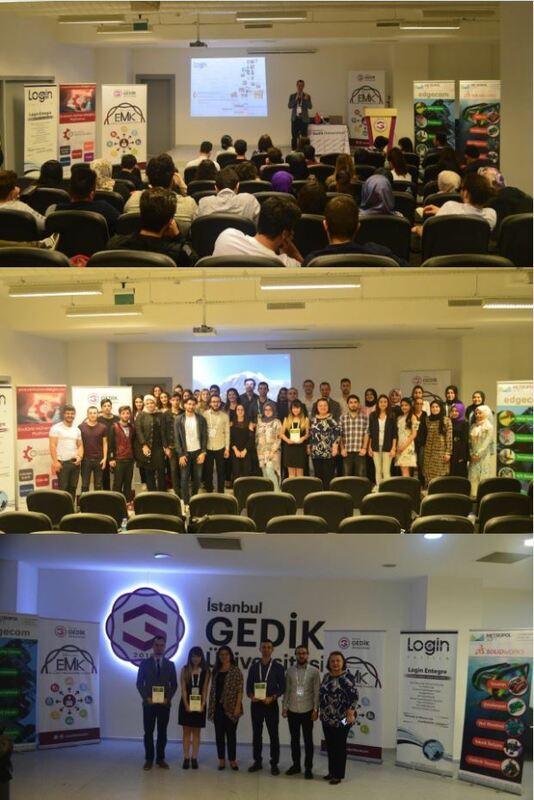 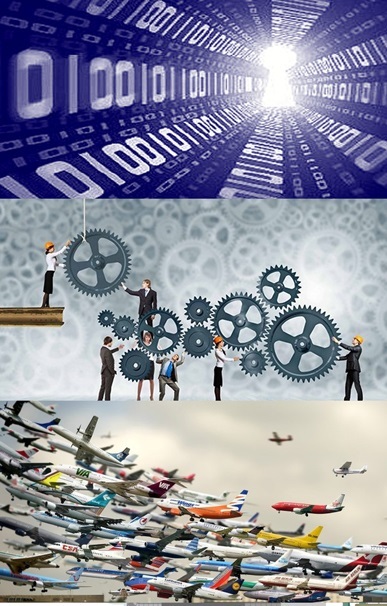 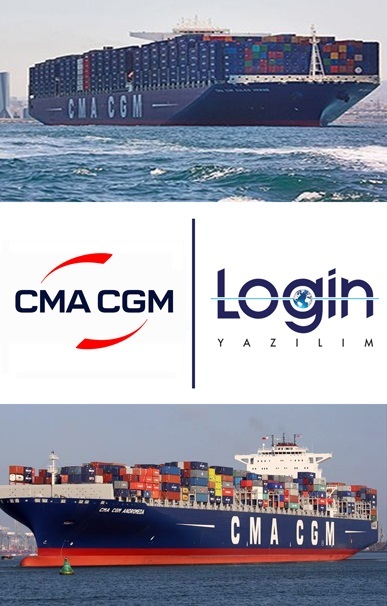 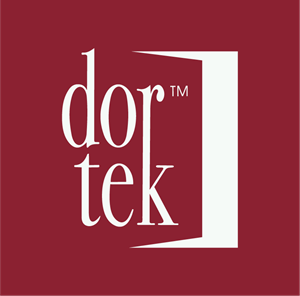 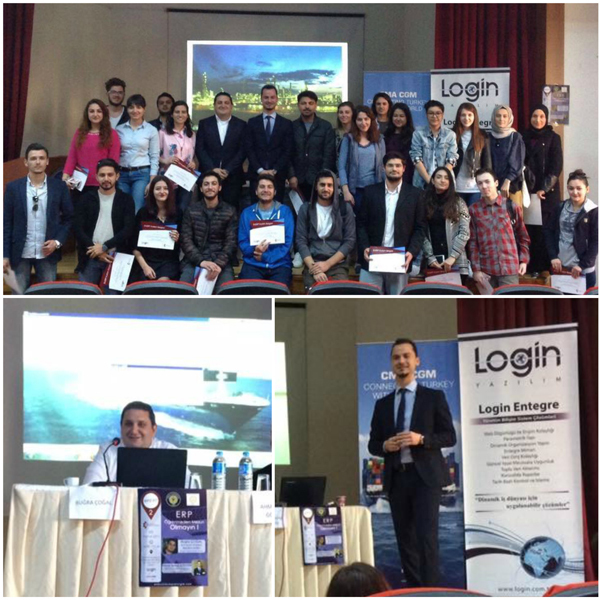 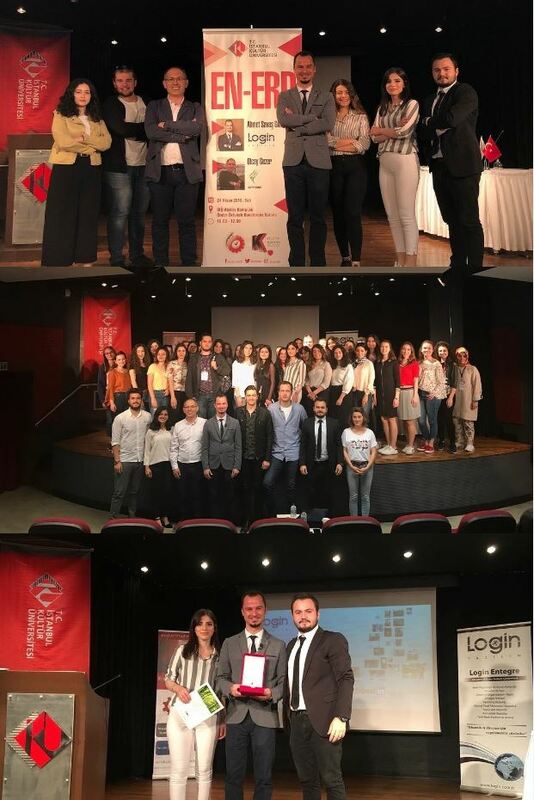 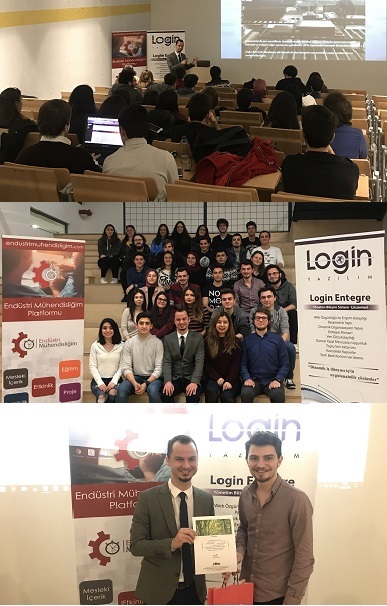 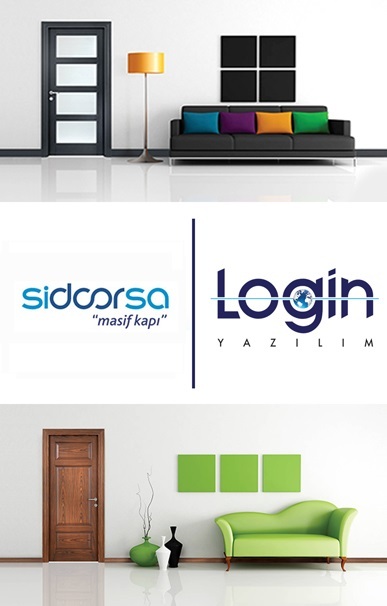 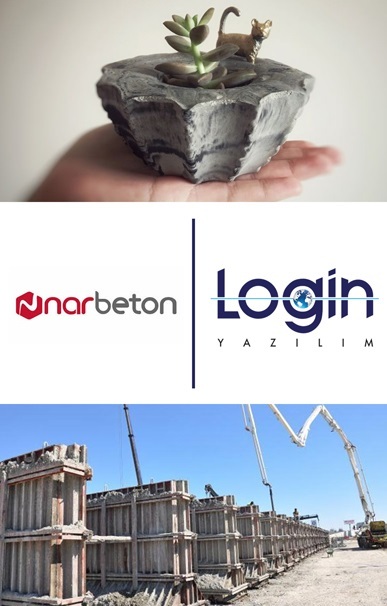 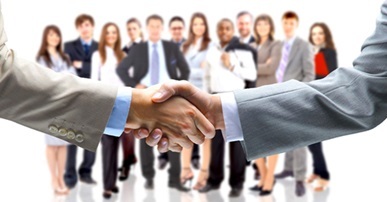 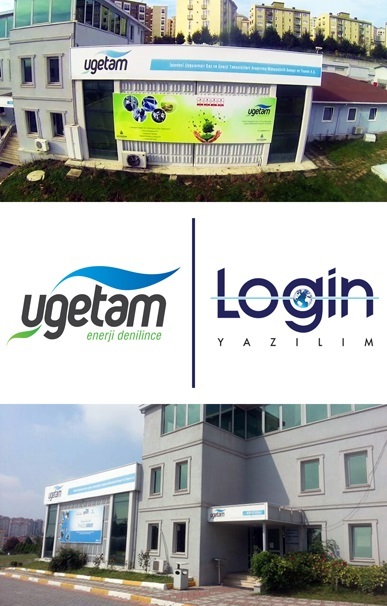 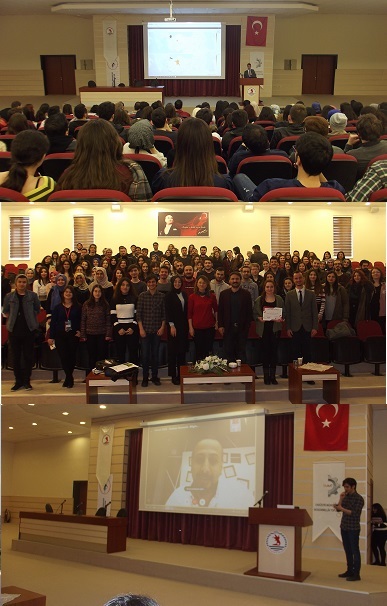 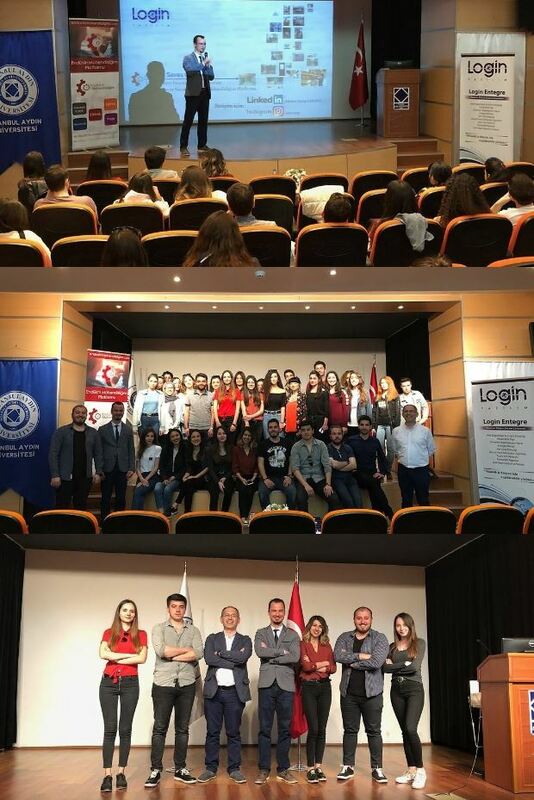 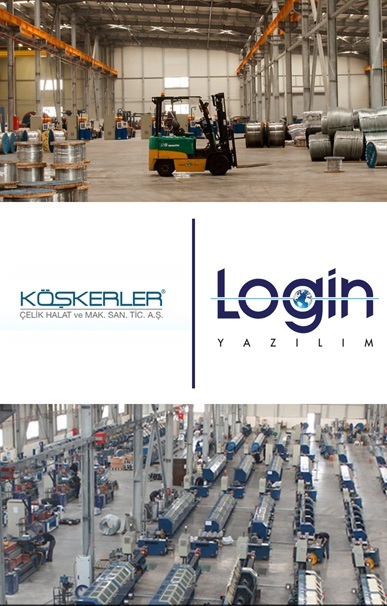 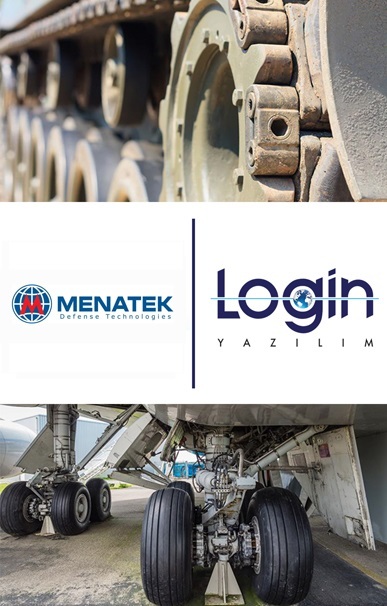 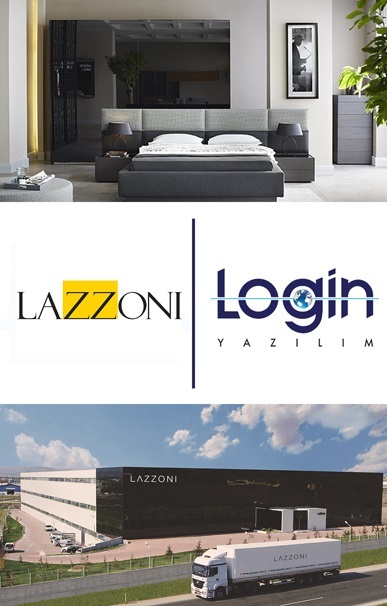 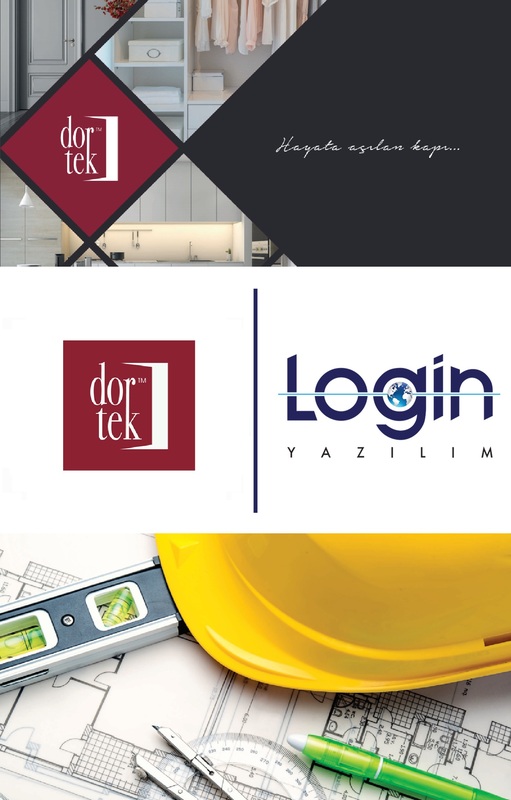 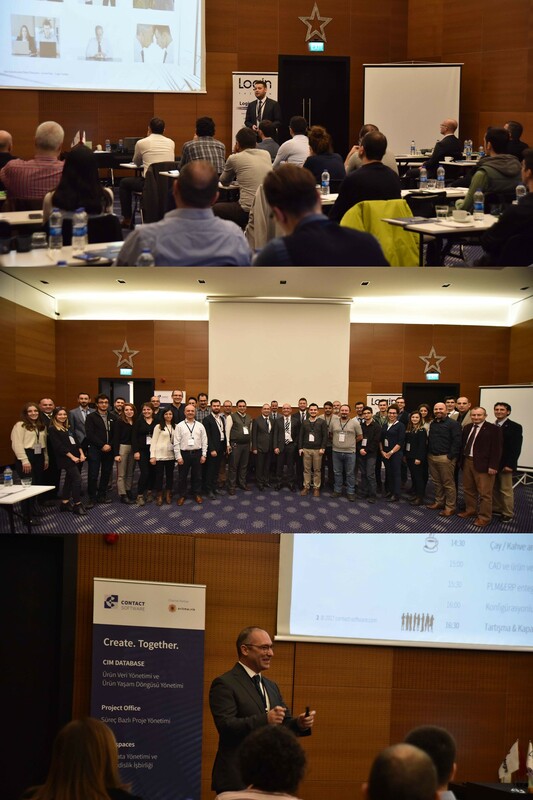 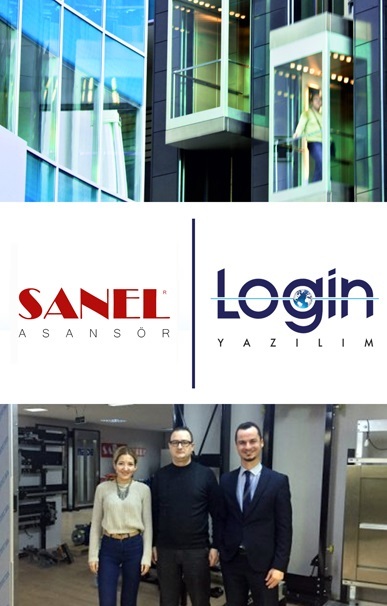 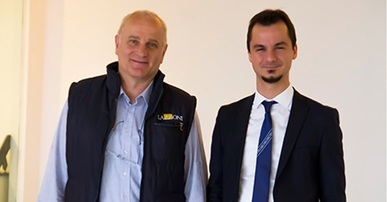 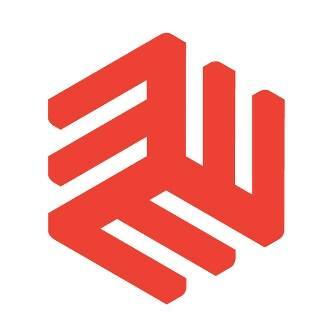 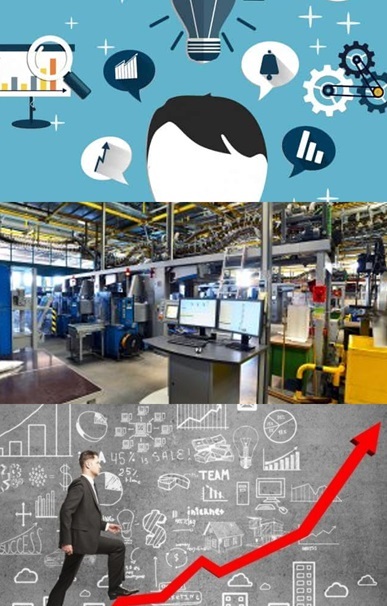 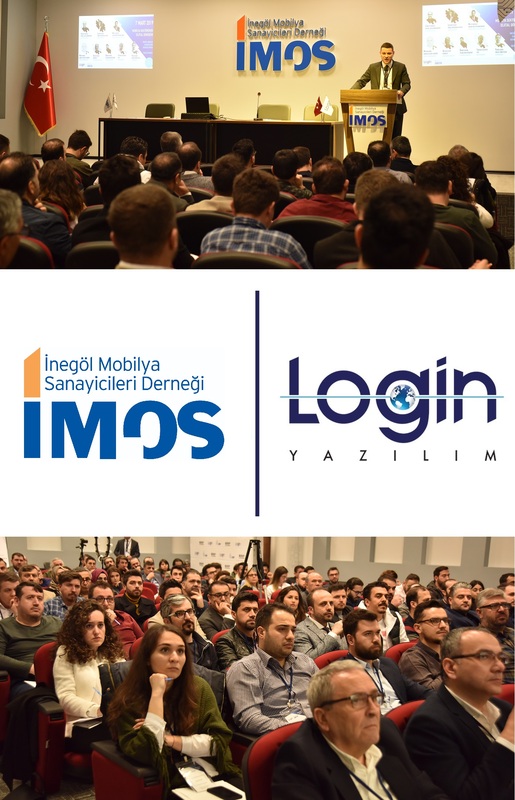 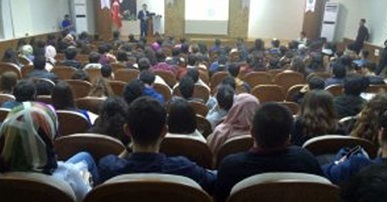 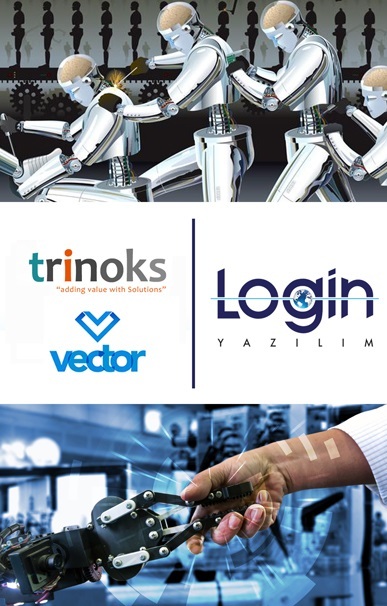 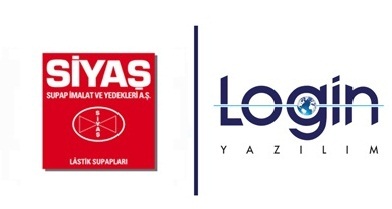 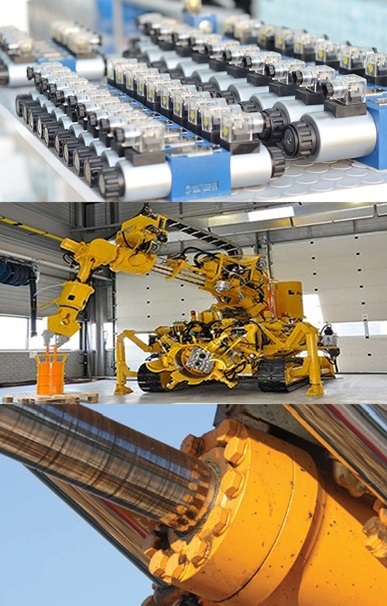 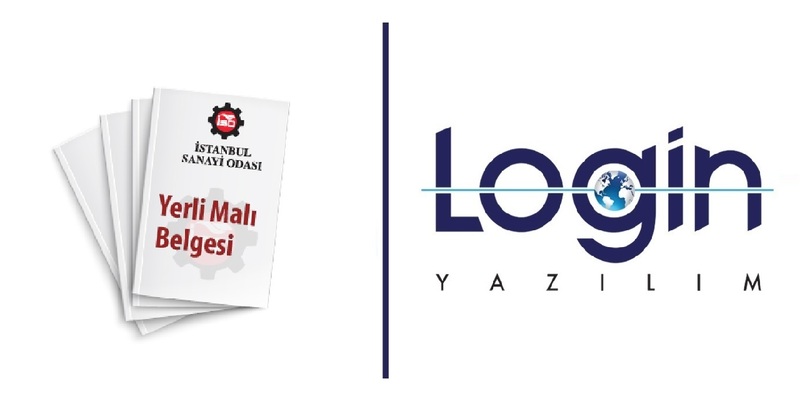 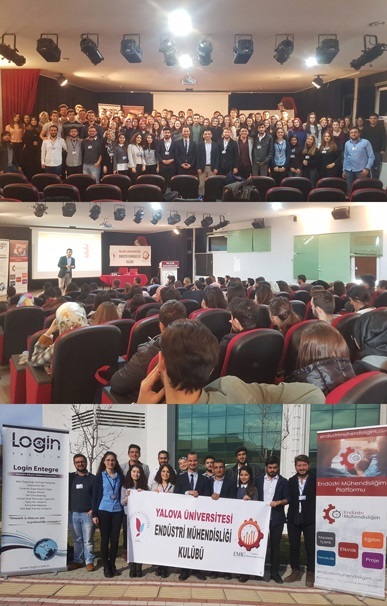 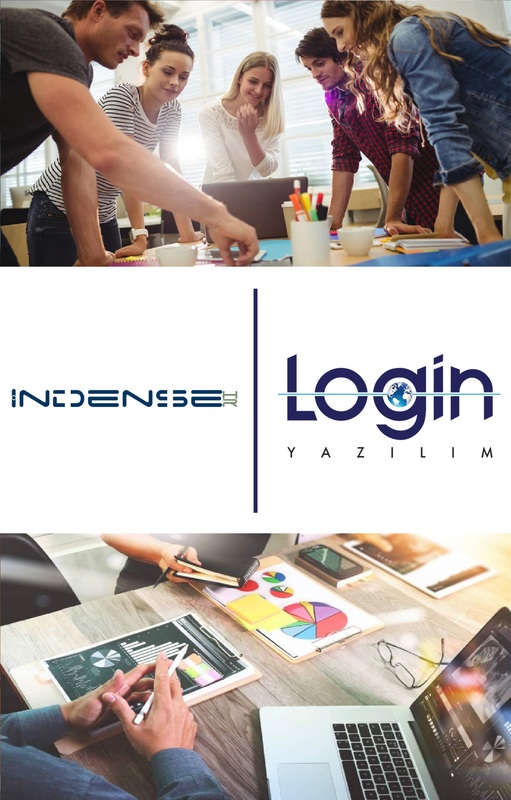 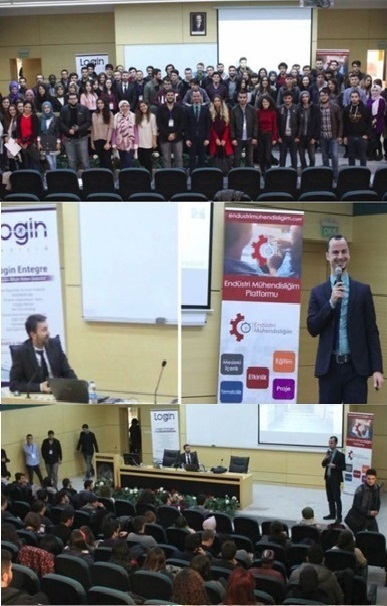 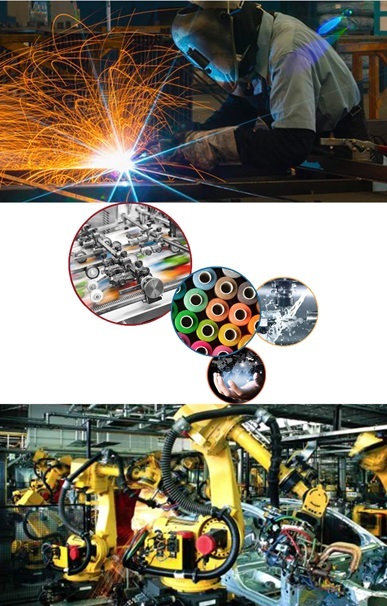 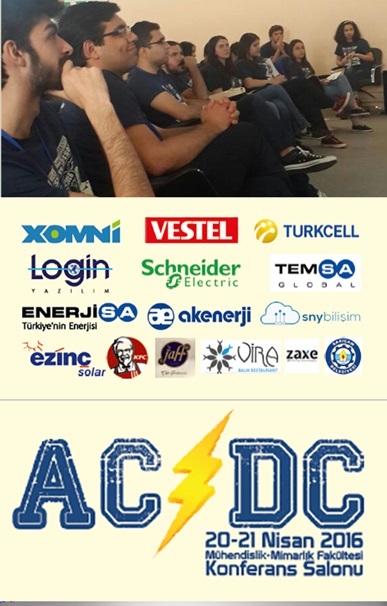 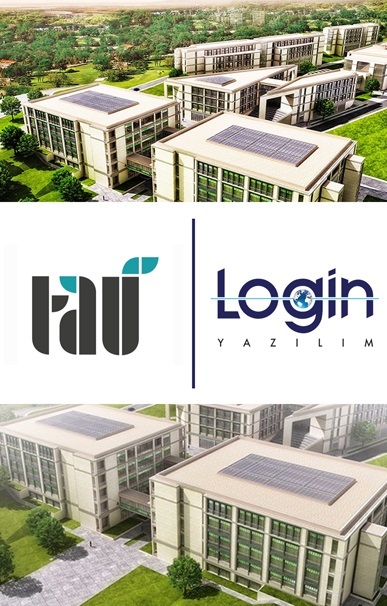 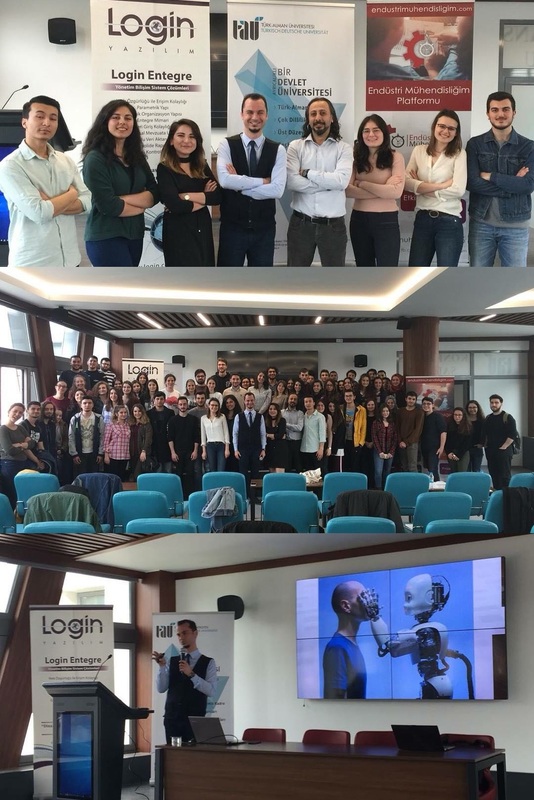 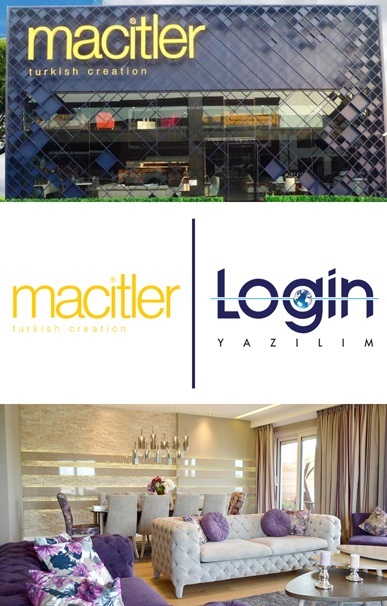 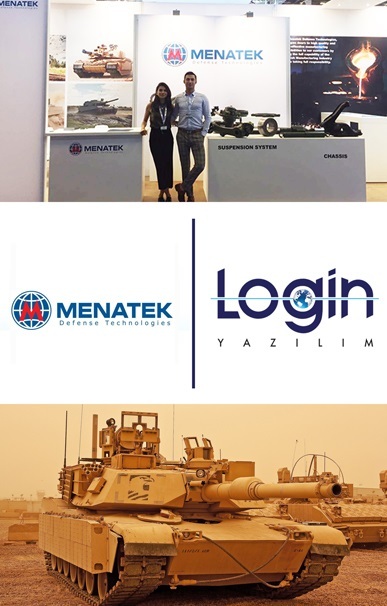 During the event where high participation was achieved thanks to intensive and devoted efforts of Burçak Dengiz, Head of Turkish-German University Industrial Engineers’ Club and Board of Directors, Ahmet Eser, IT Director in Simkan Otomotiv and Ahmet Savaş Göktürk, Business Solutions Director at Login Software attended the event as speakers. 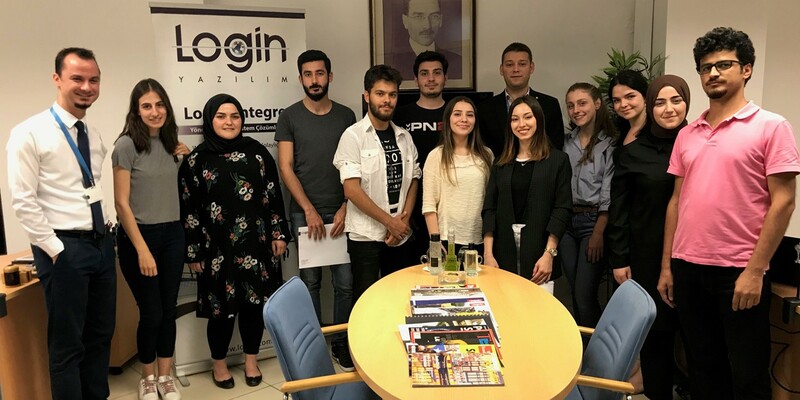 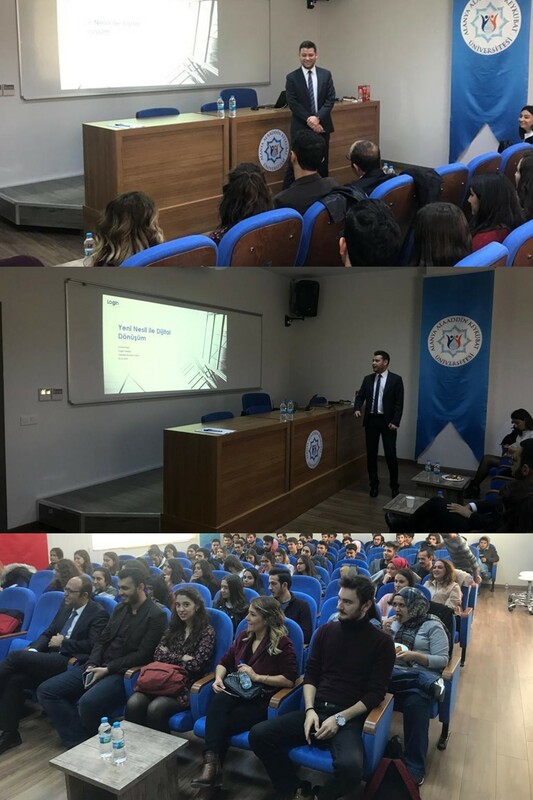 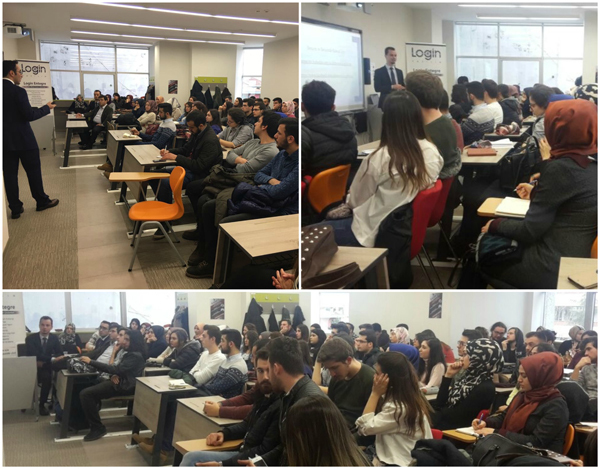 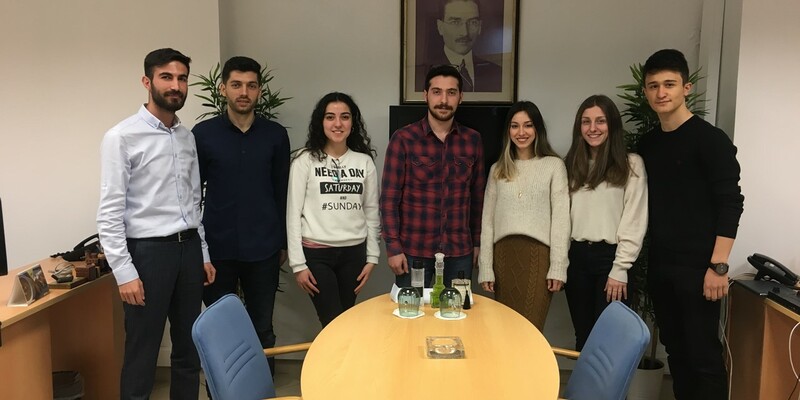 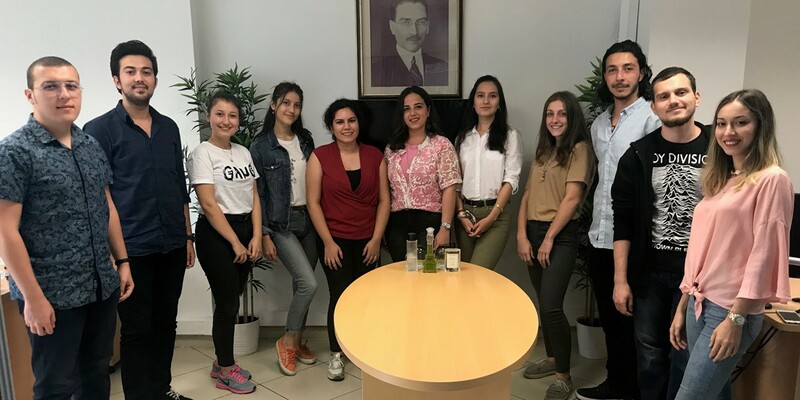 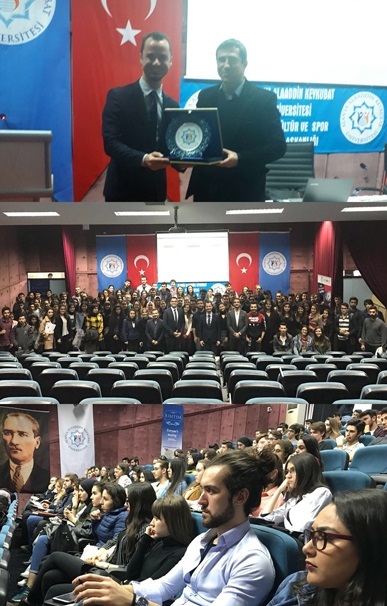 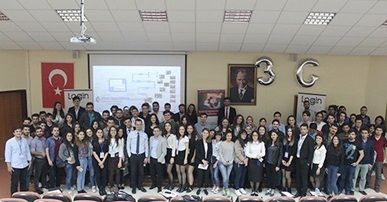 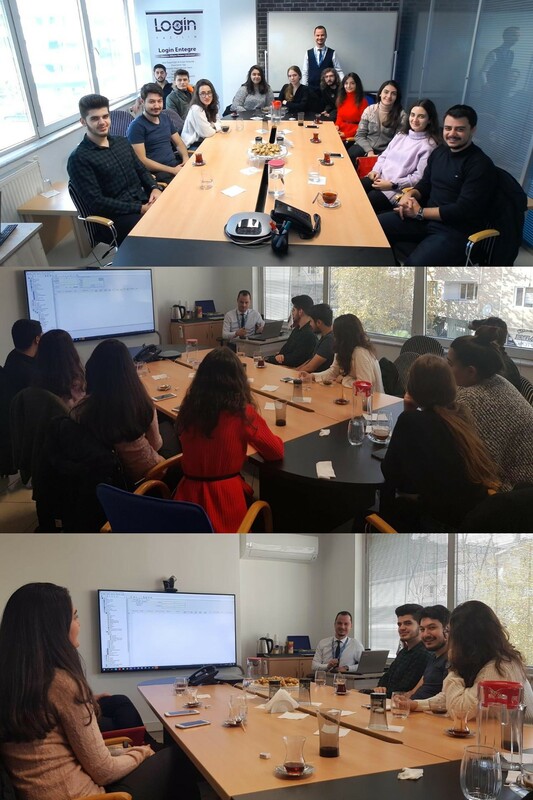 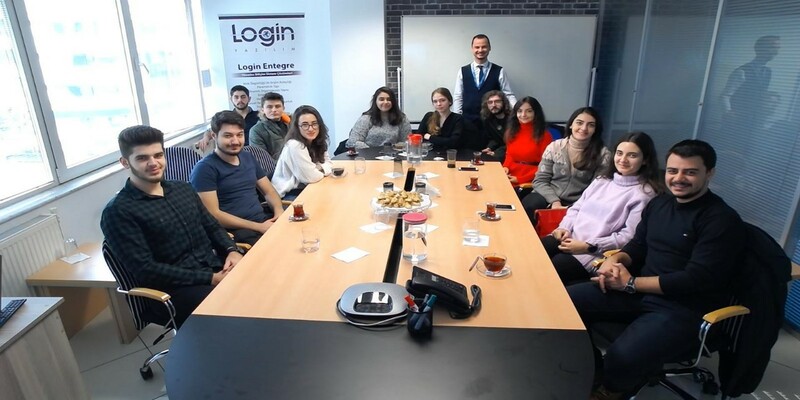 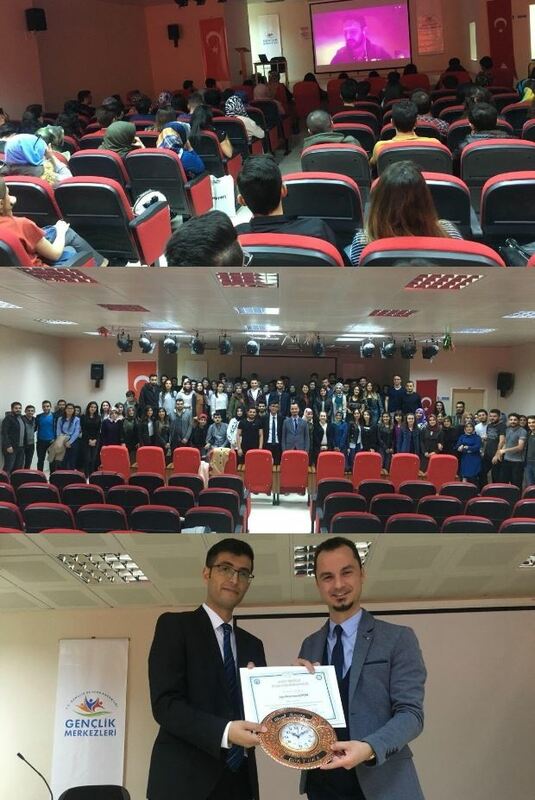 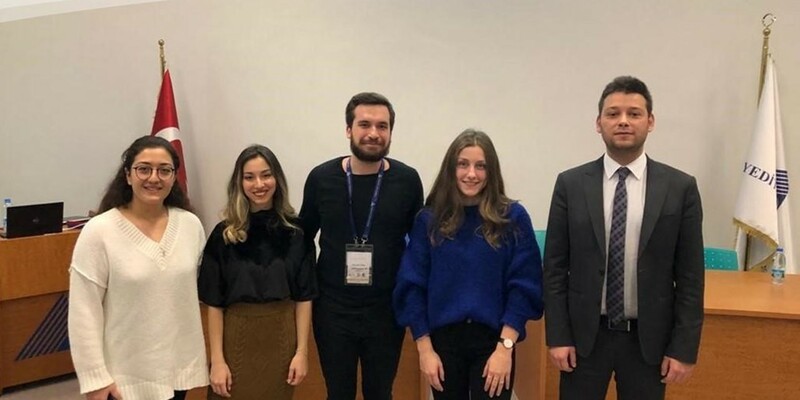 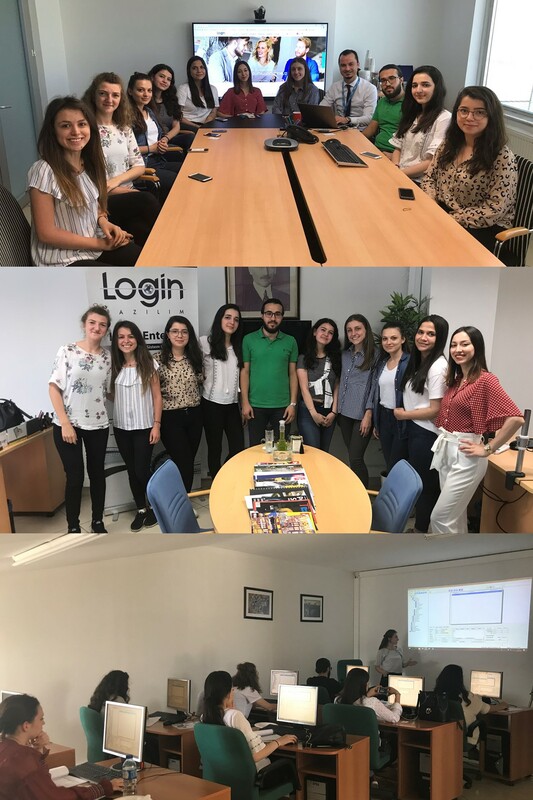 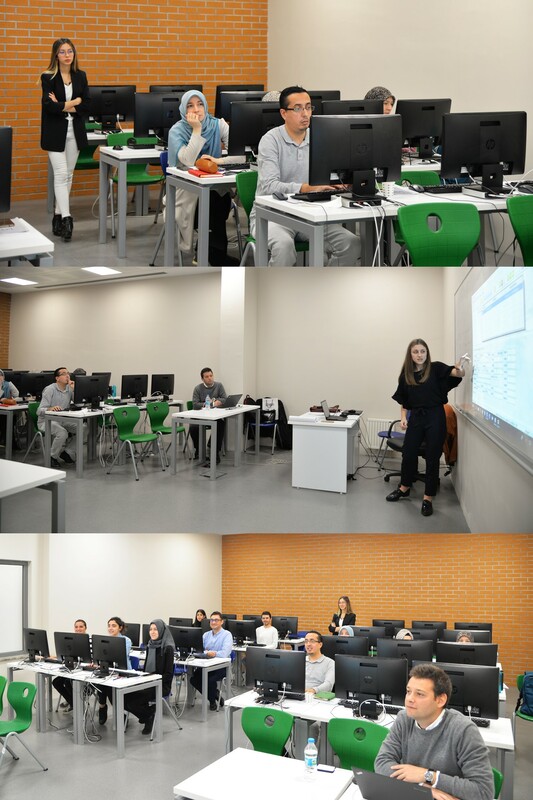 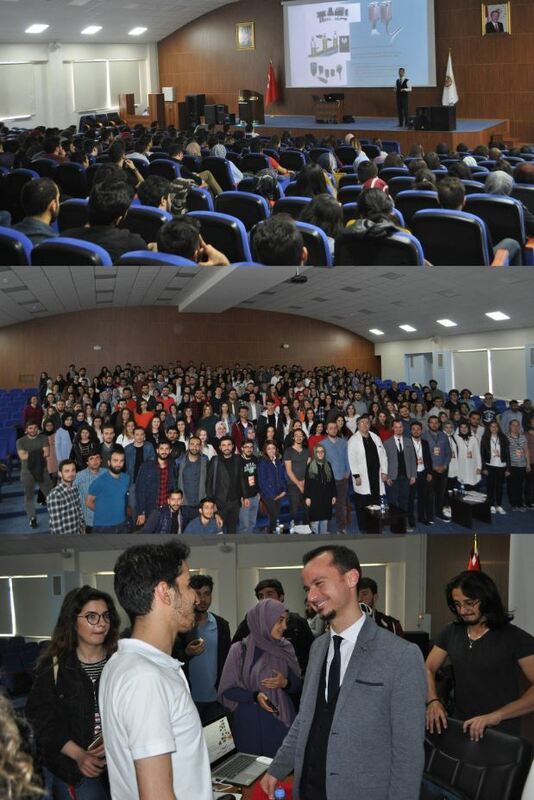 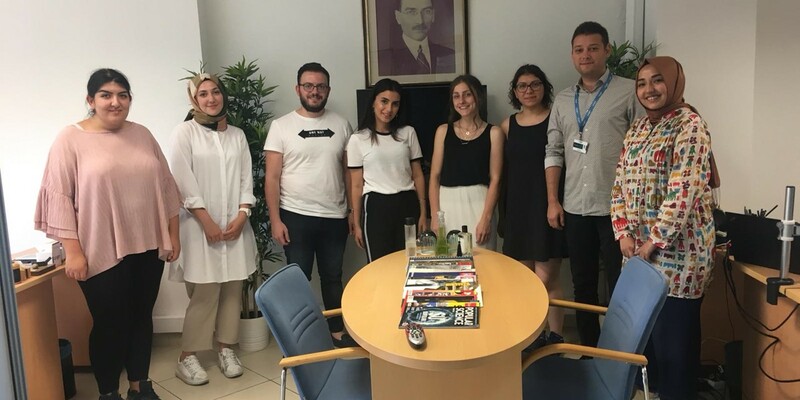 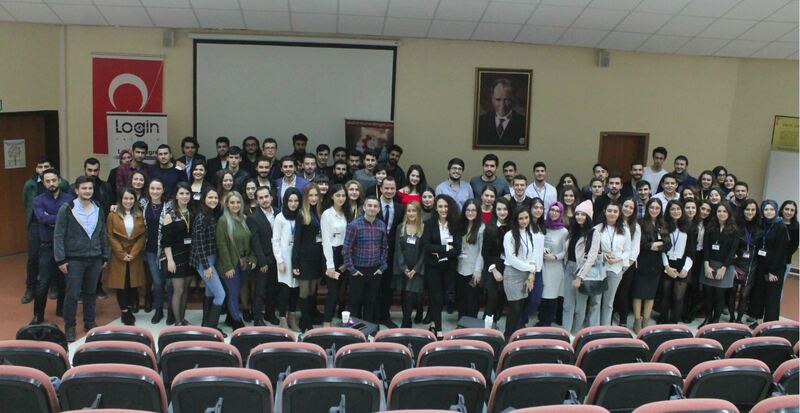 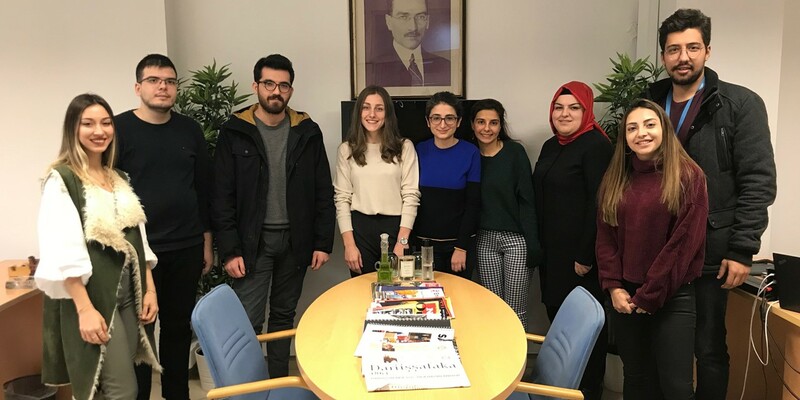 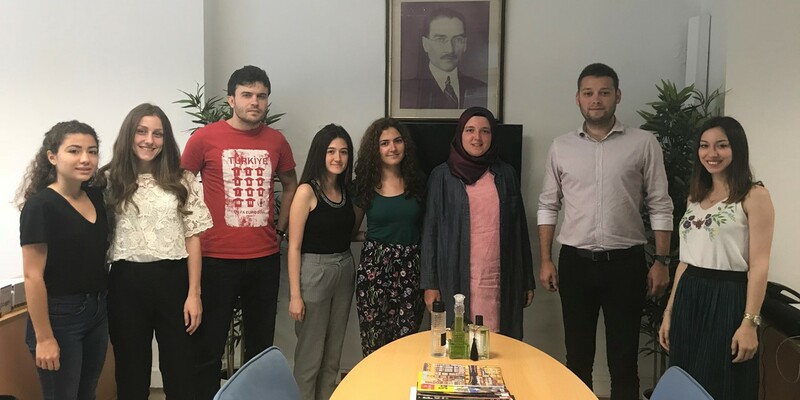 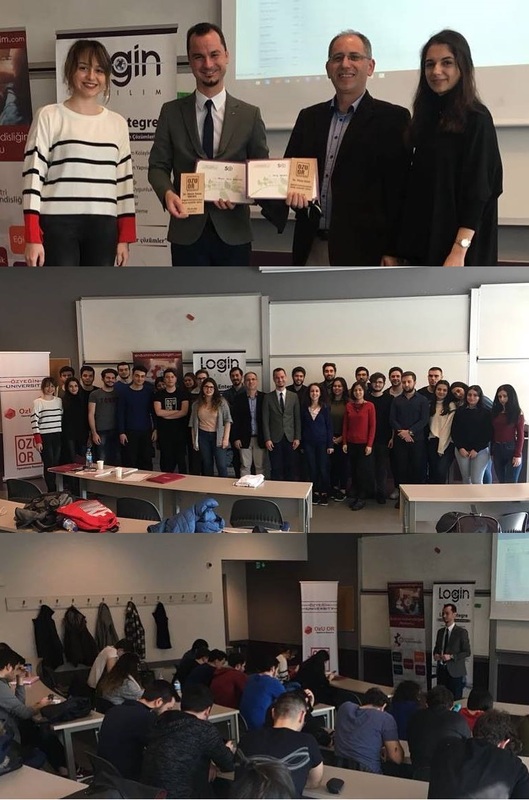 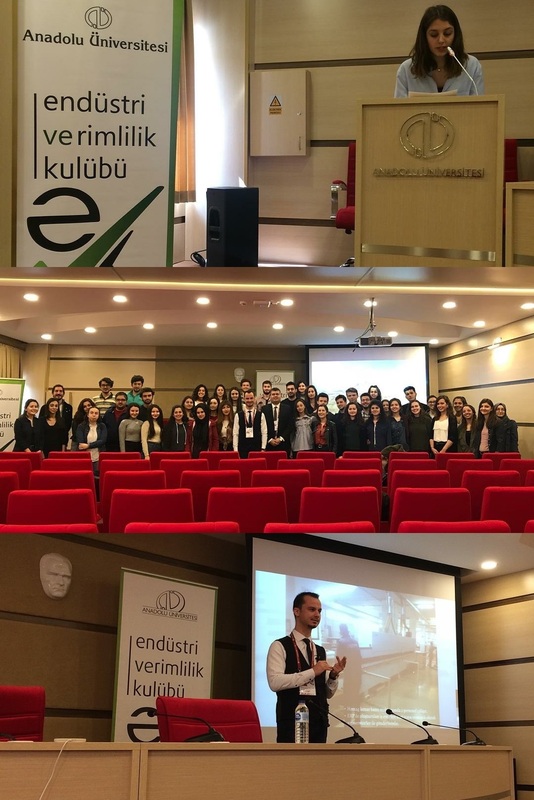 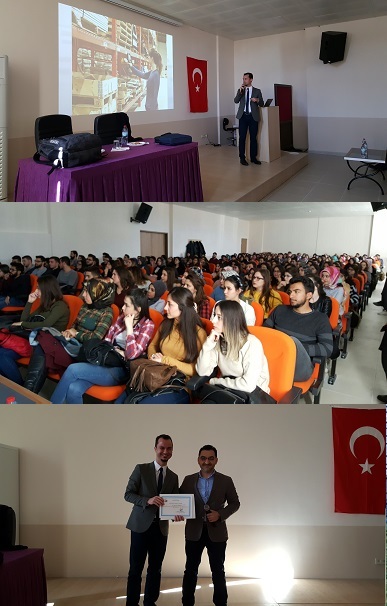 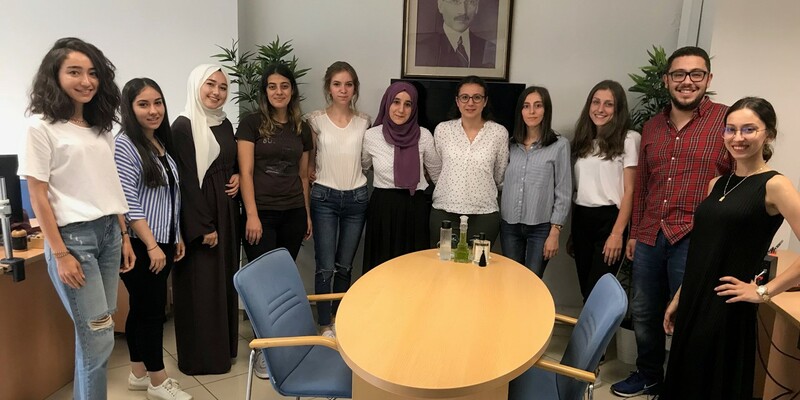 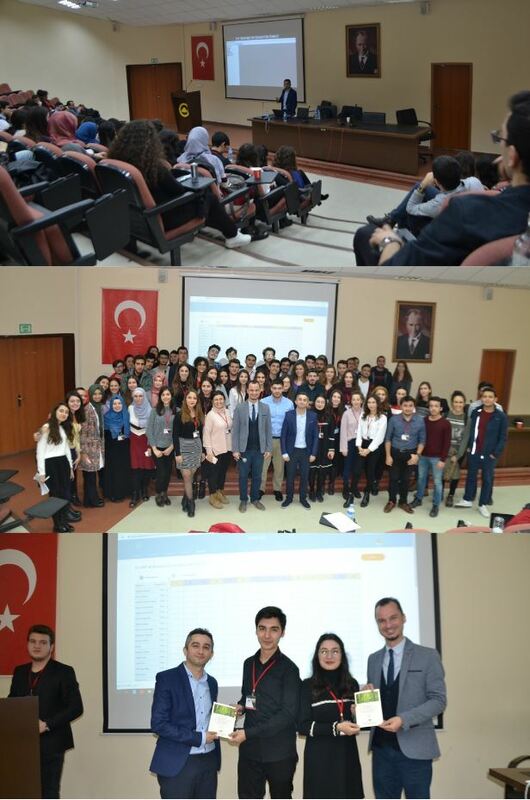 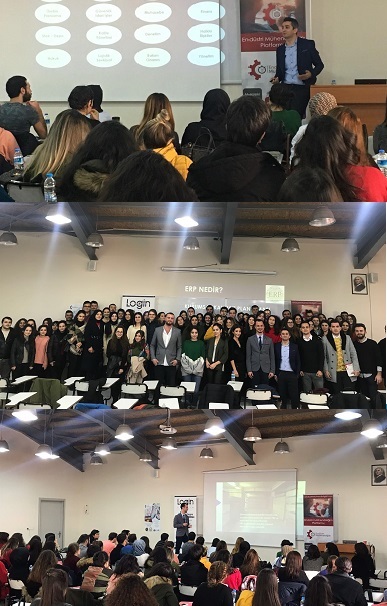 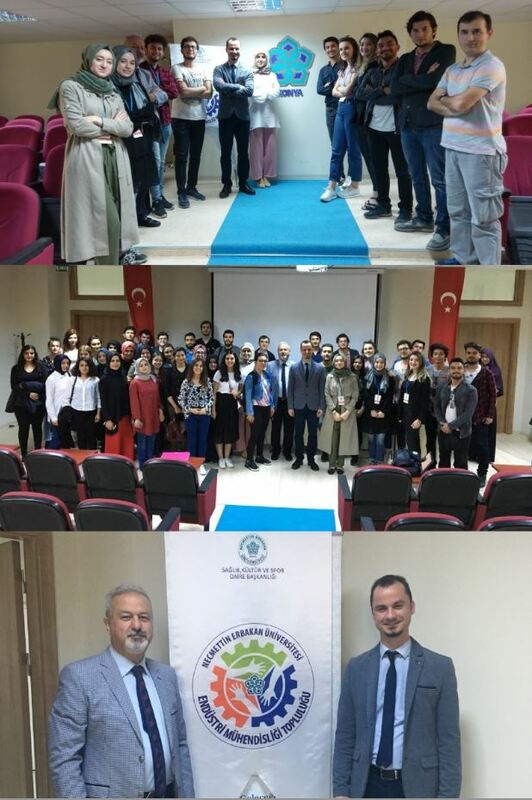 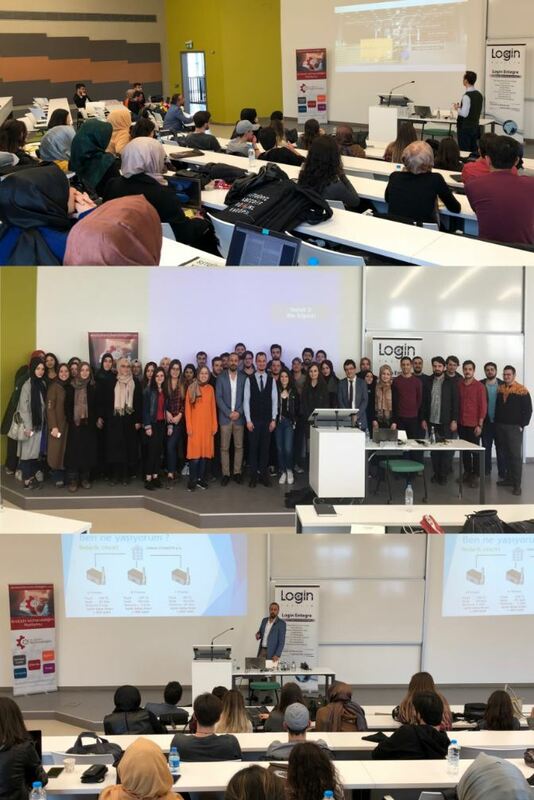 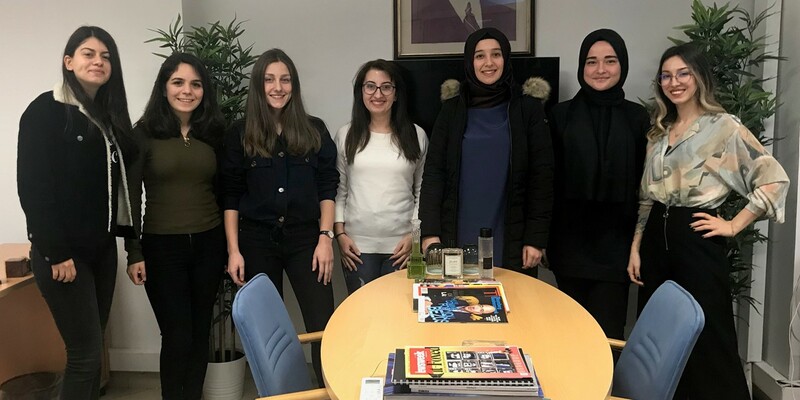 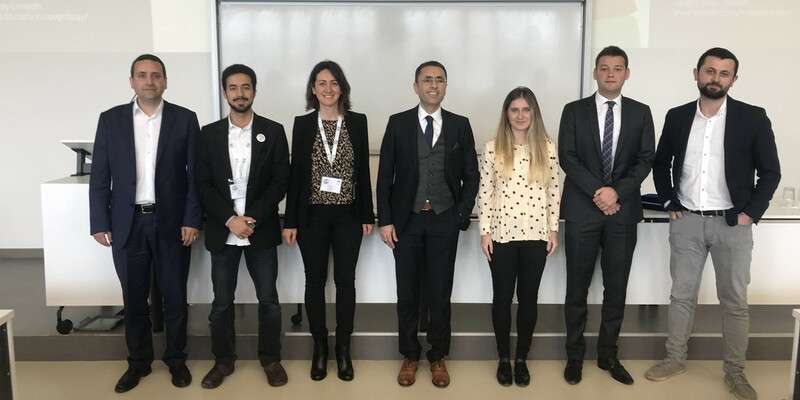 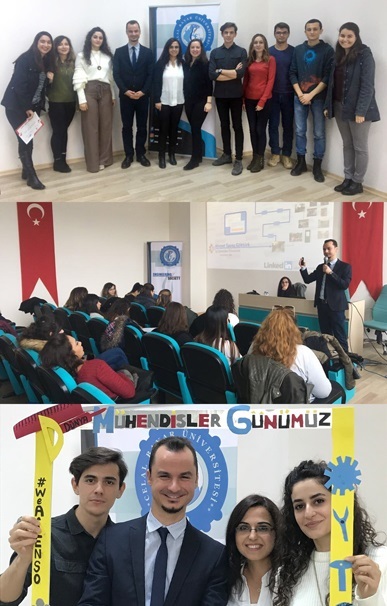 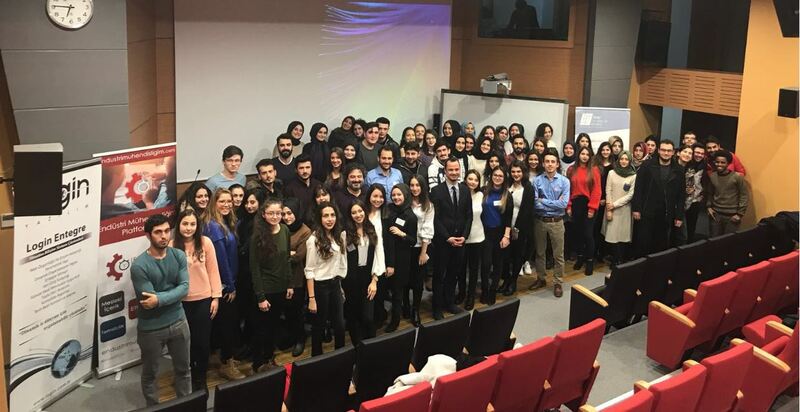 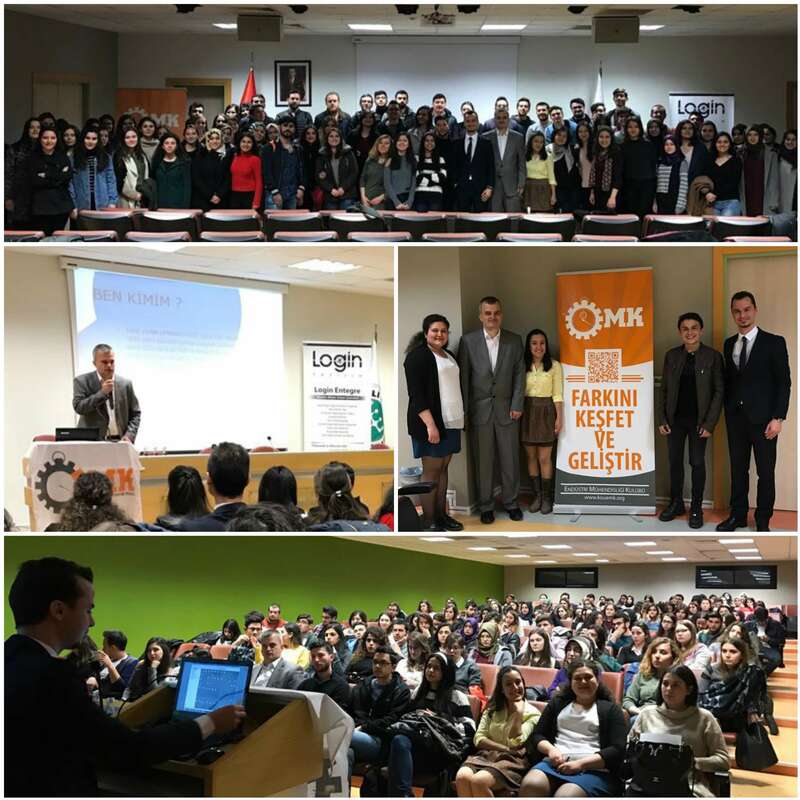 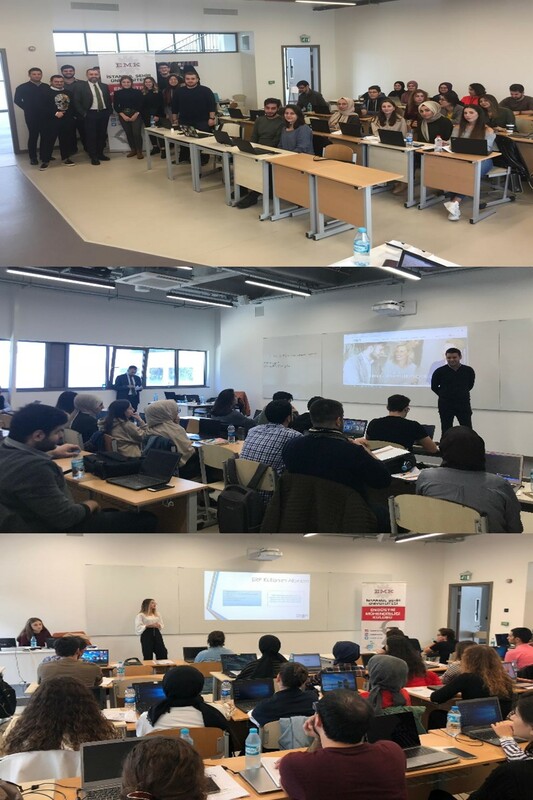 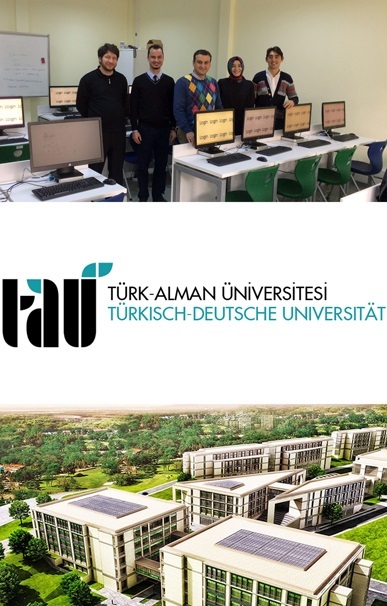 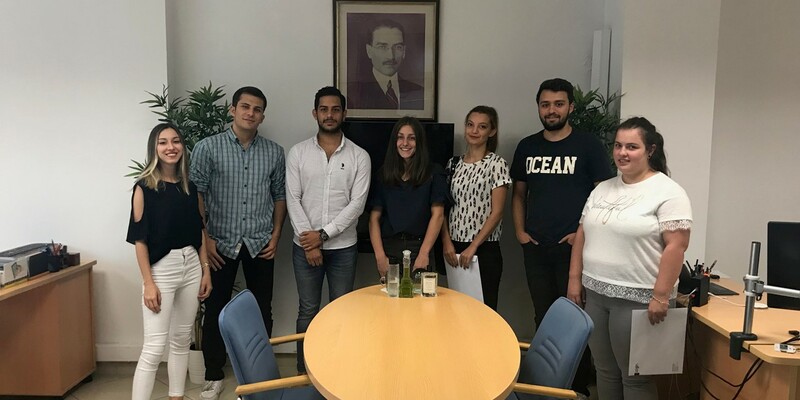 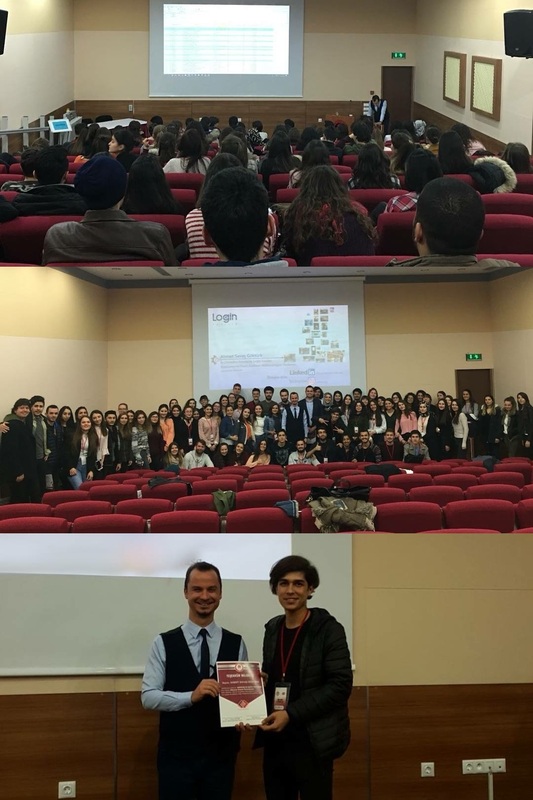 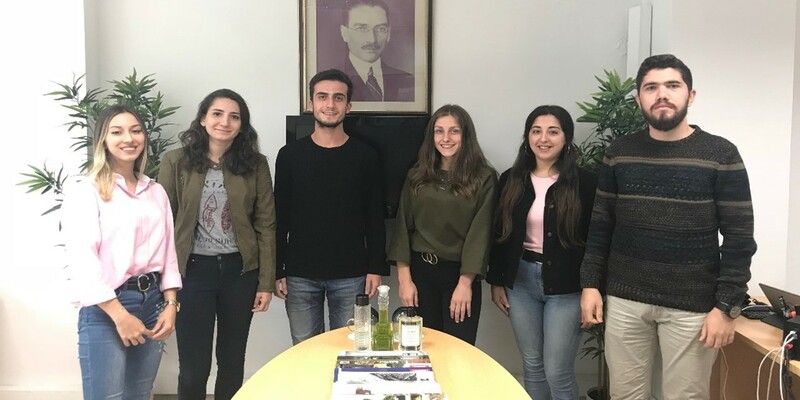 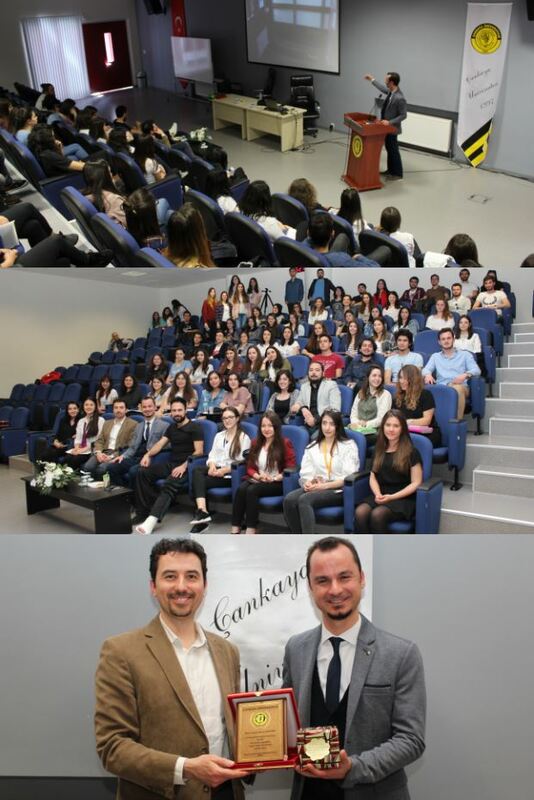 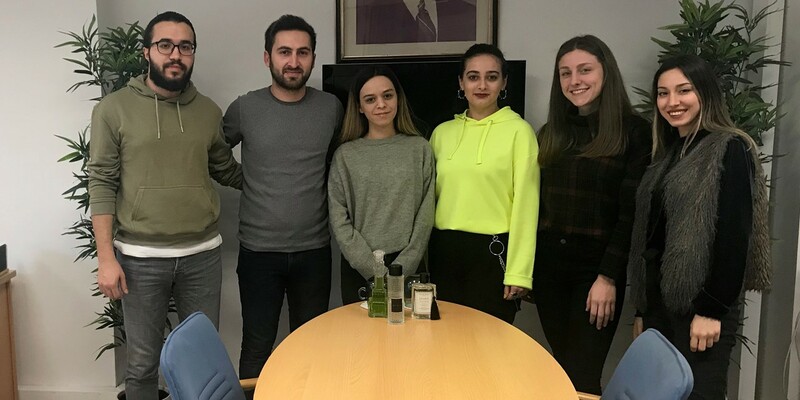 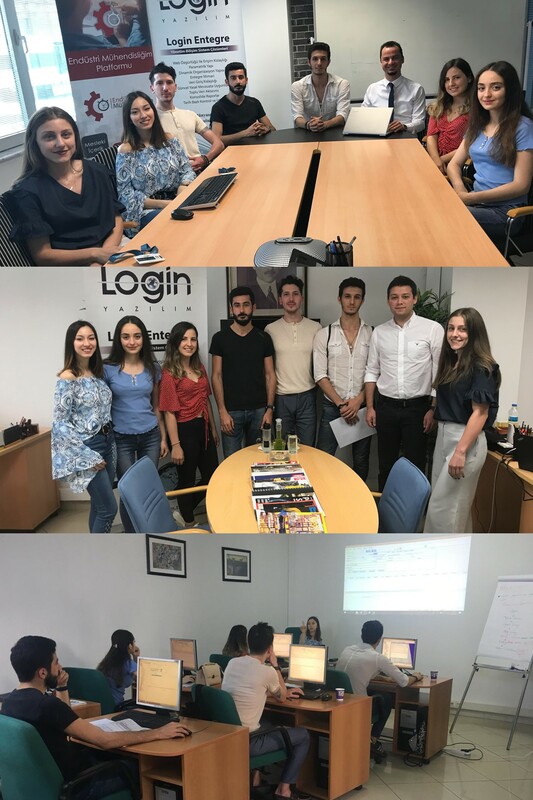 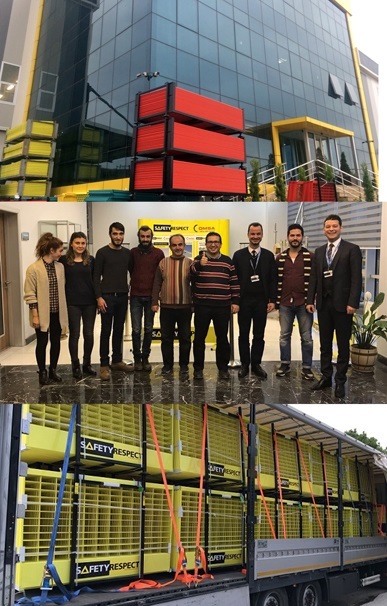 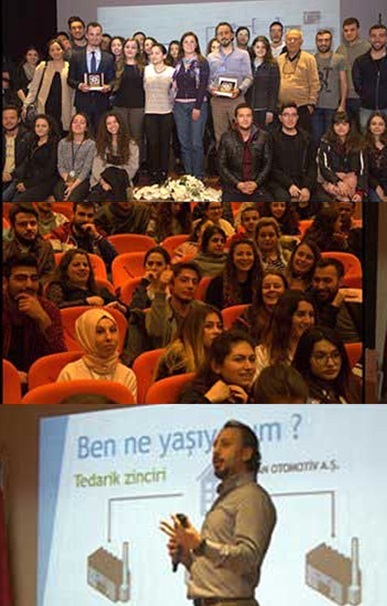 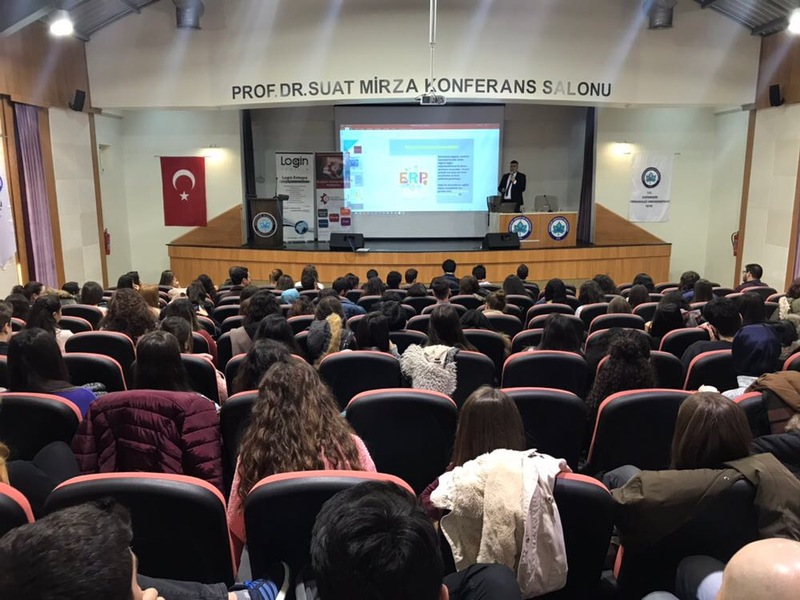 Ahmet Eser illuminated the students about ERP modules during his presentation titled ‘The importance of ERP in our life’ and made a sample case study involving an exemplary supply chain in the automotive industry. 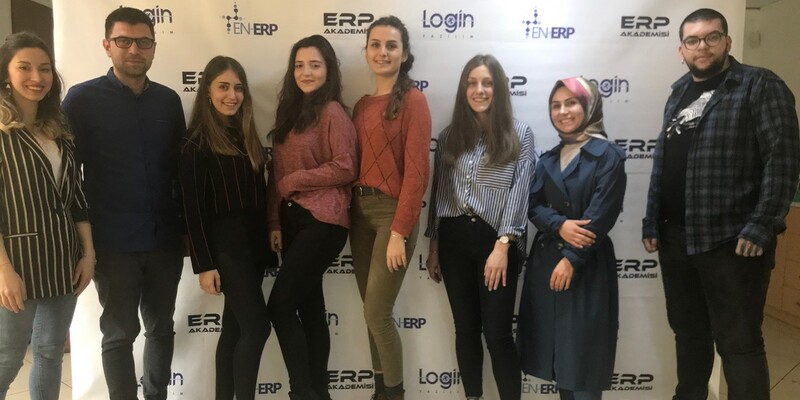 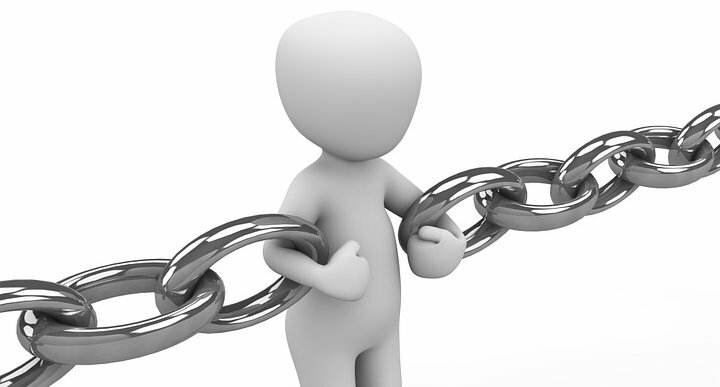 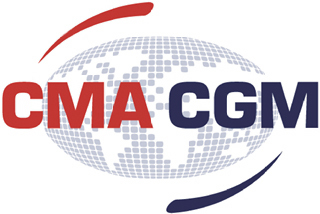 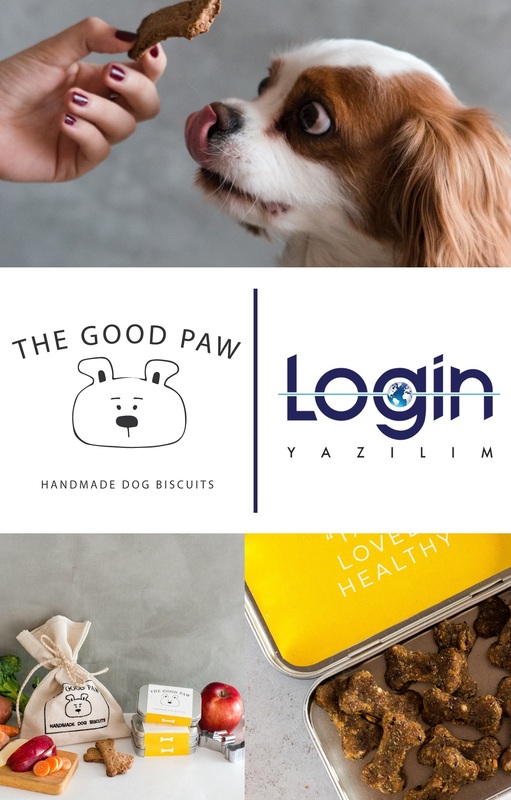 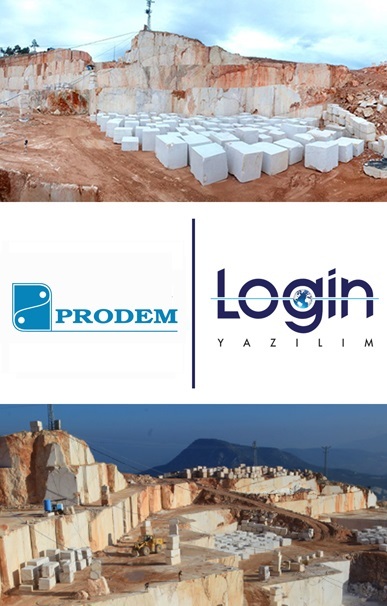 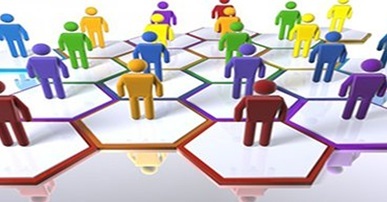 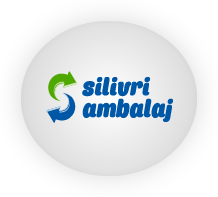 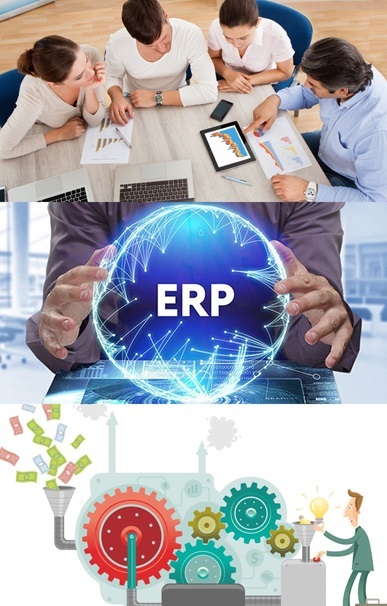 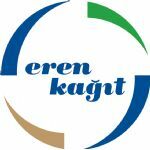 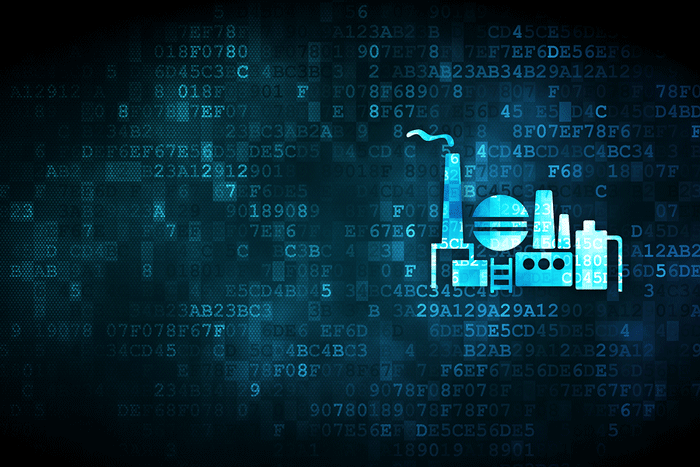 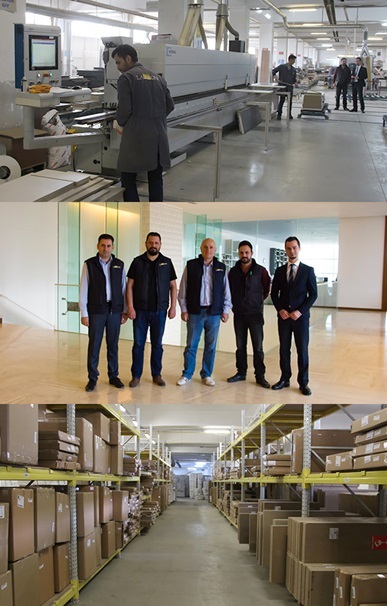 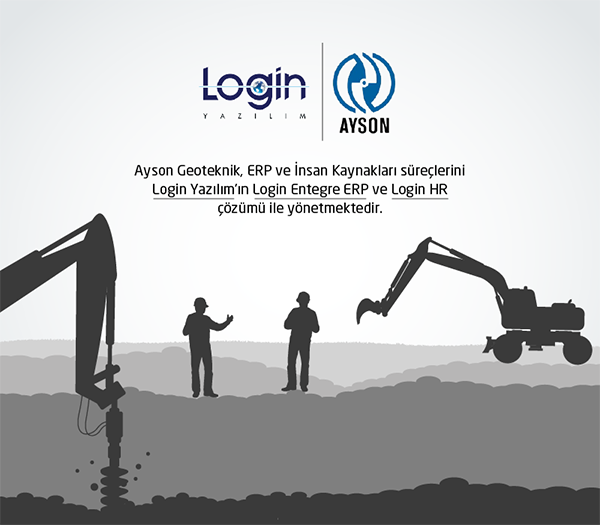 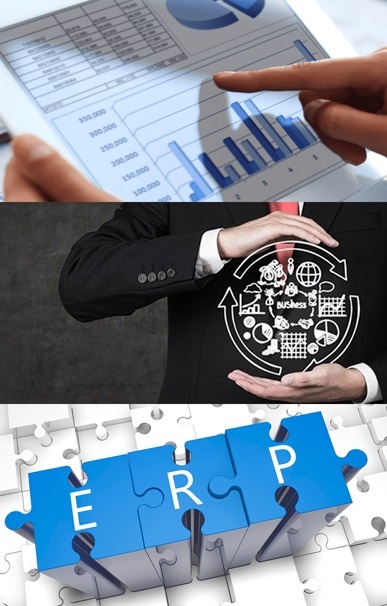 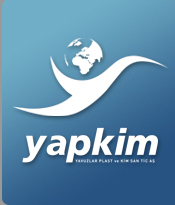 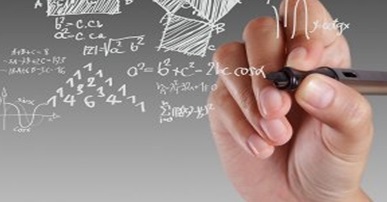 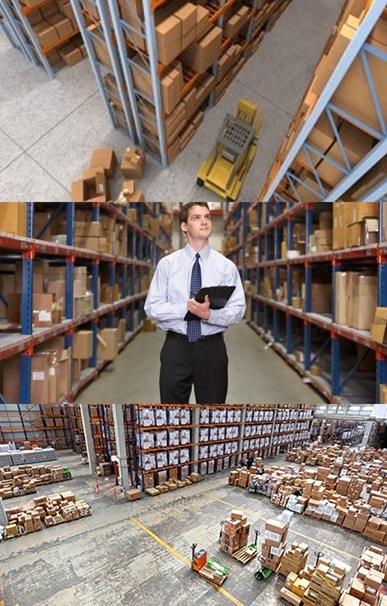 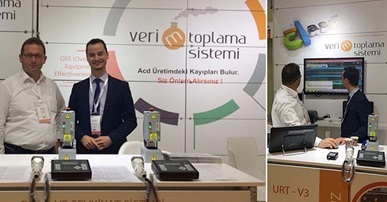 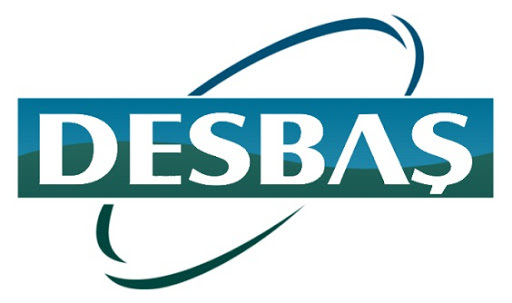 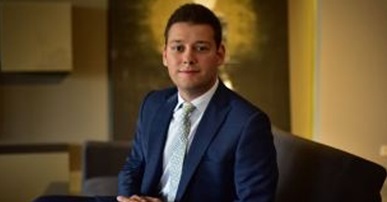 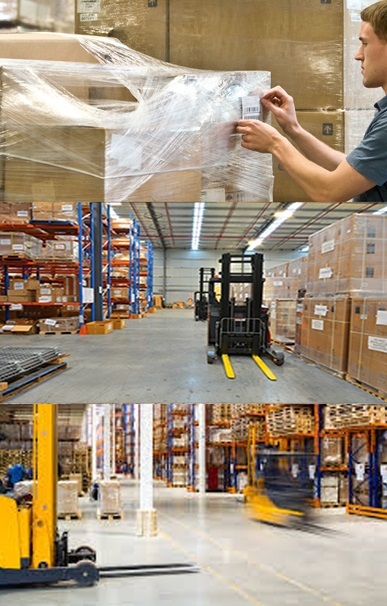 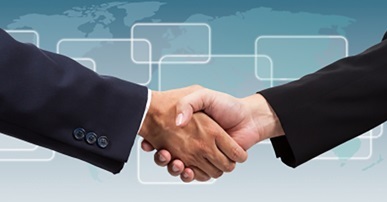 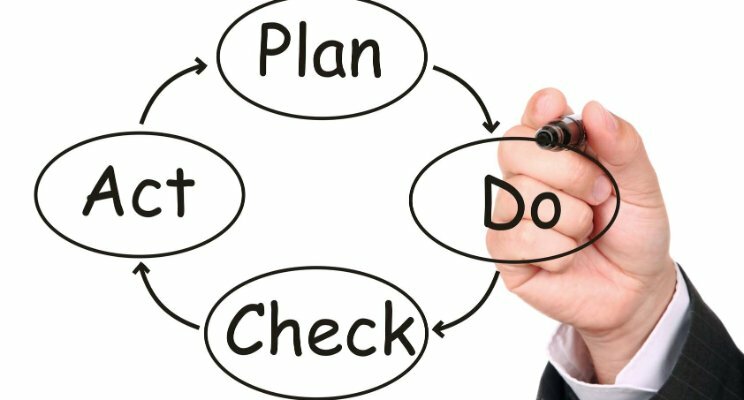 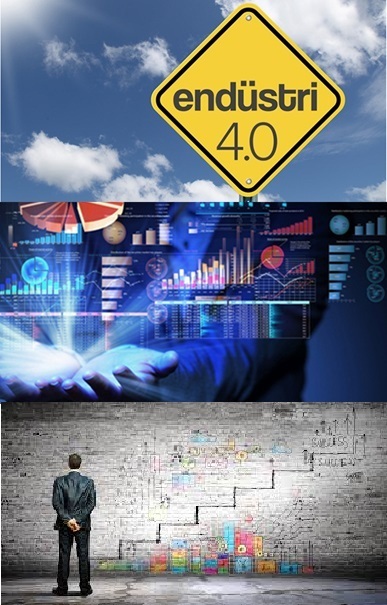 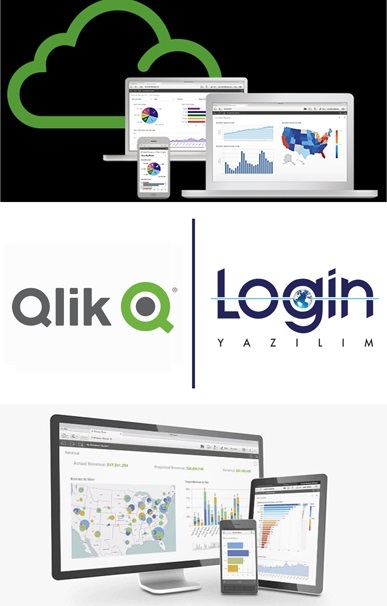 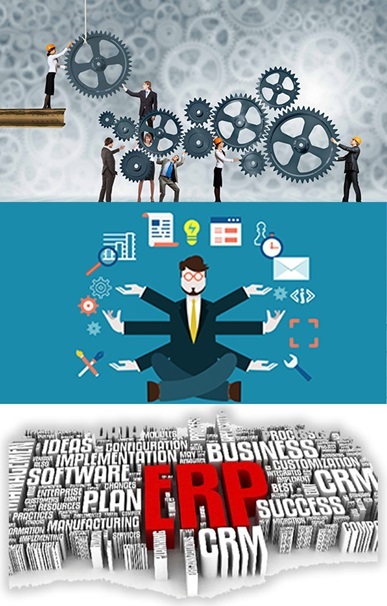 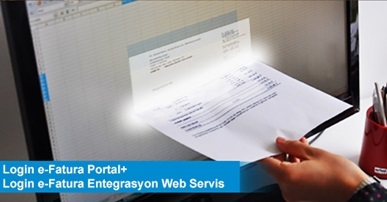 Ahmet Eser also shared his experiences on challenges faced in ERP projects from the perspective of individuals and company and displayed sample screens involving stock, order and current processes via Login ERP. 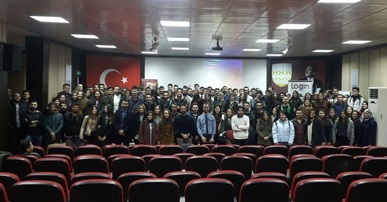 At the end of the event, after ‘thank you’ plaques were presented to the speakers, souvenir photos were taken and thus, the event was completed.